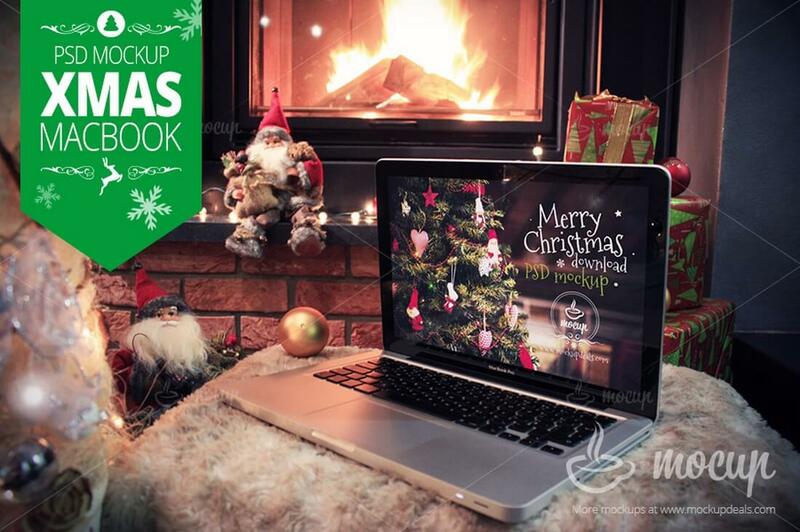 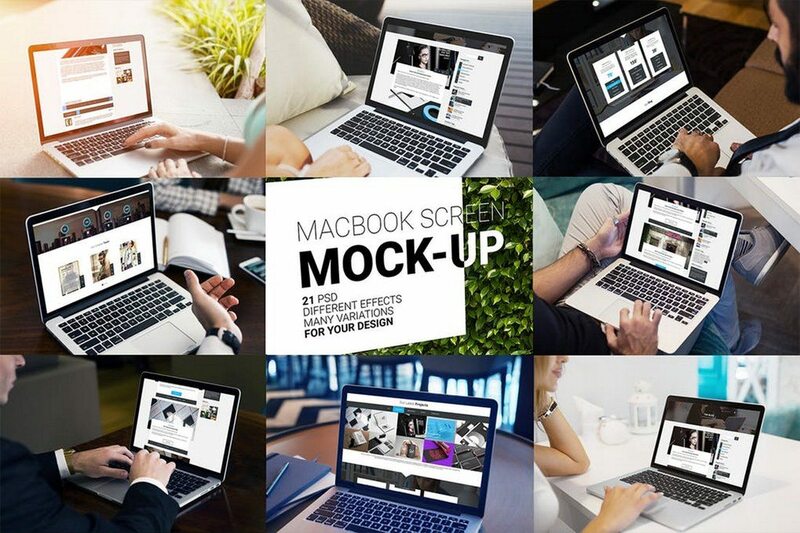 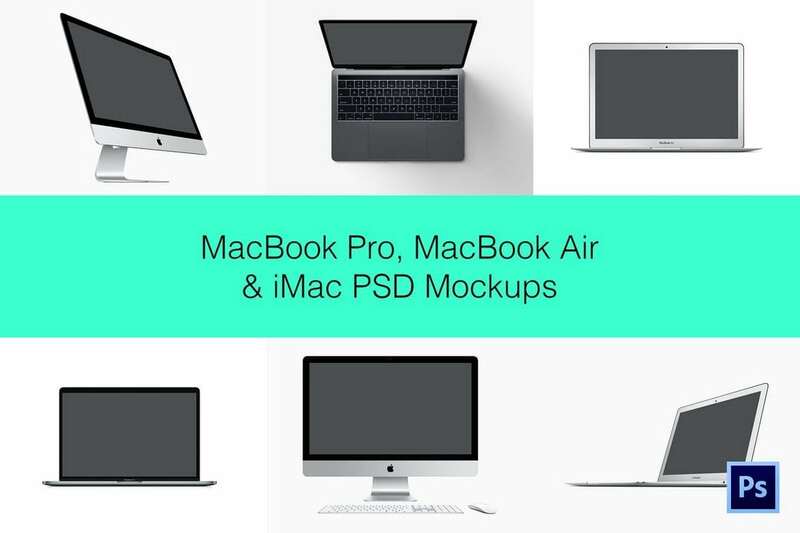 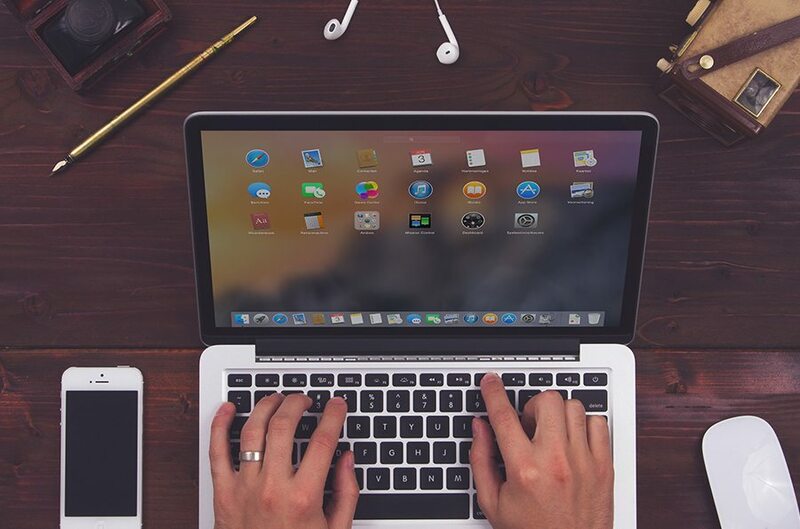 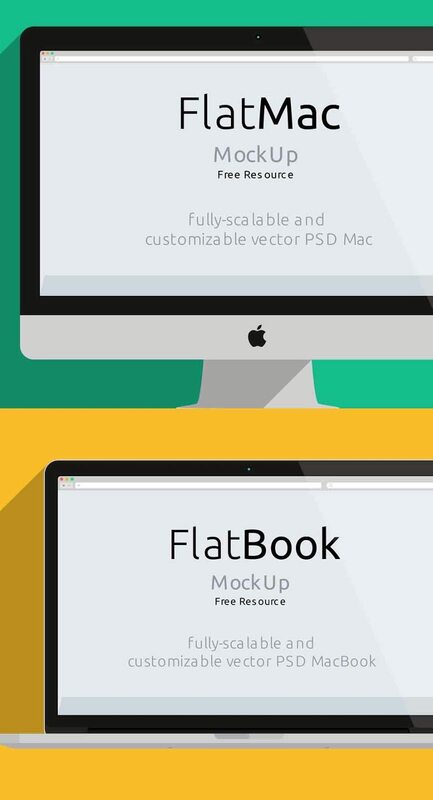 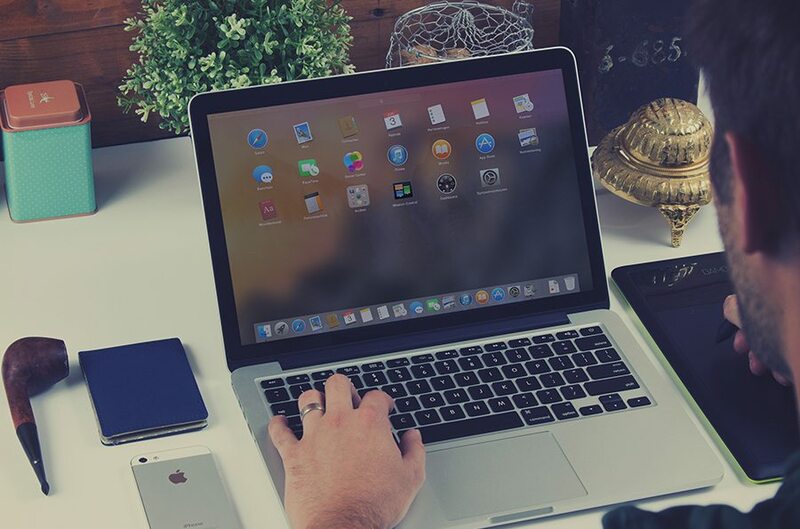 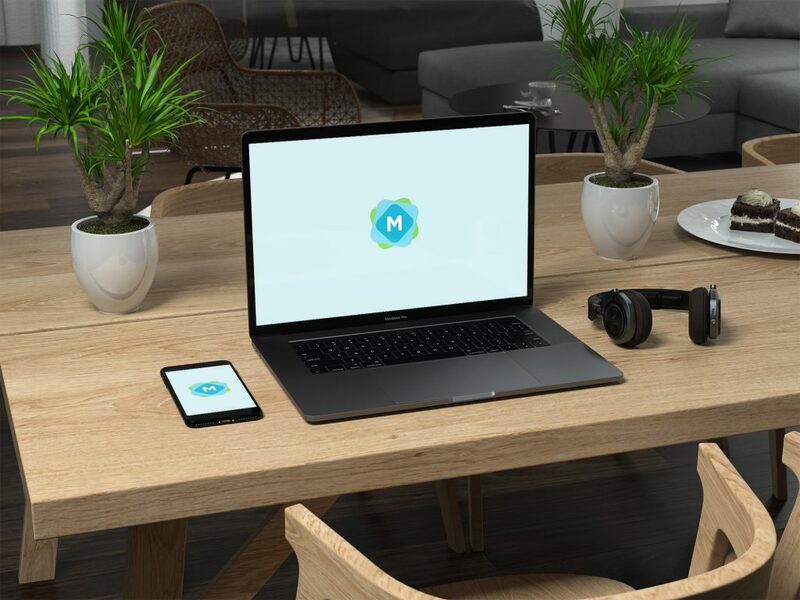 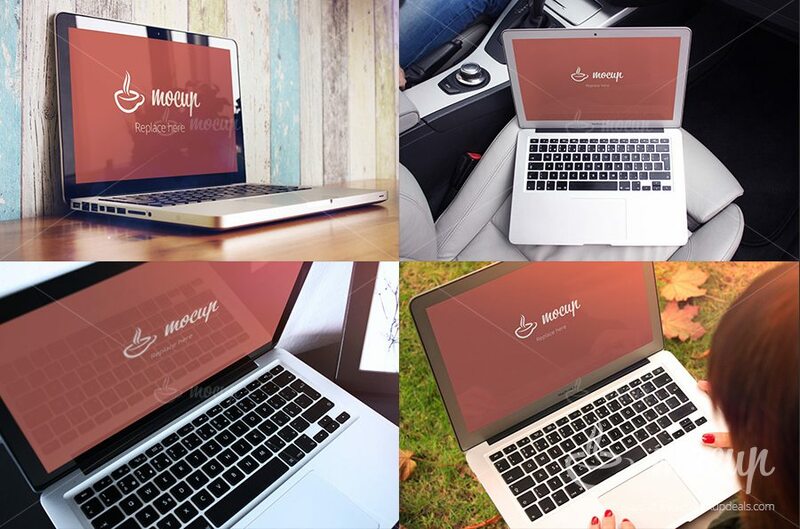 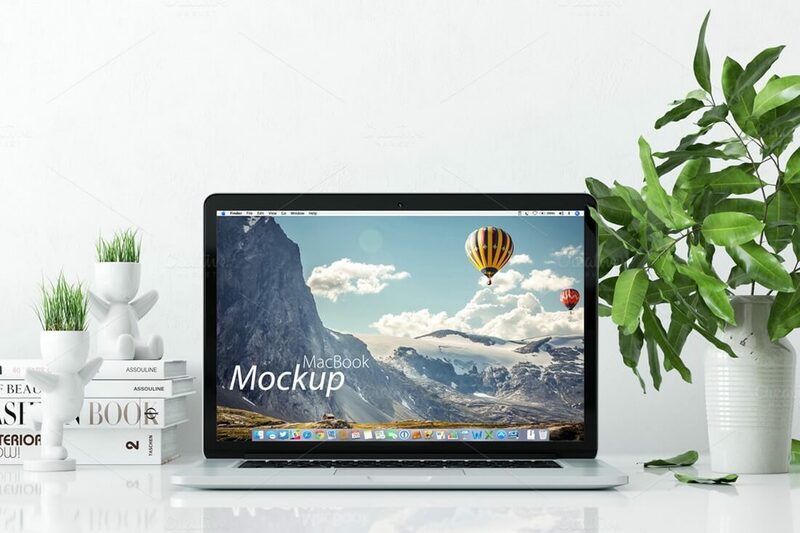 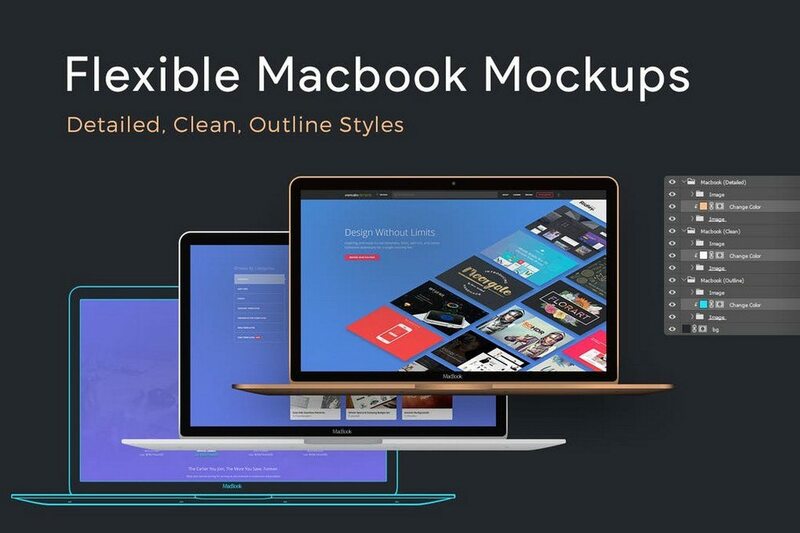 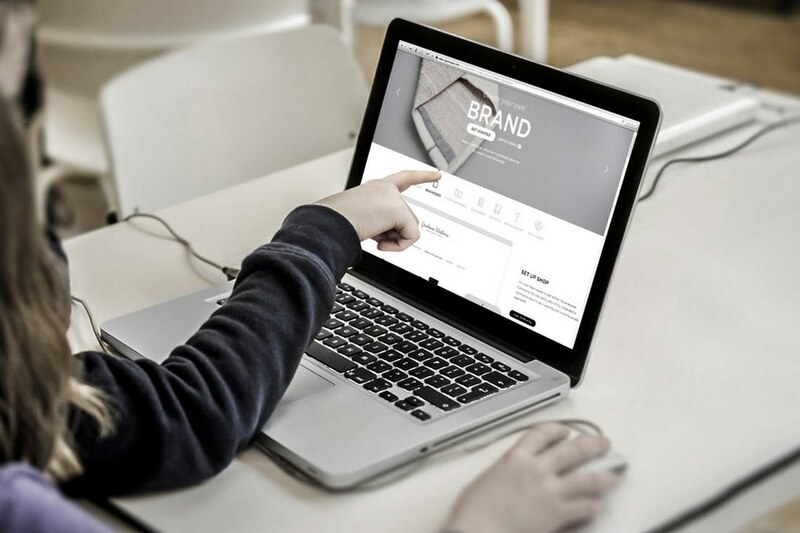 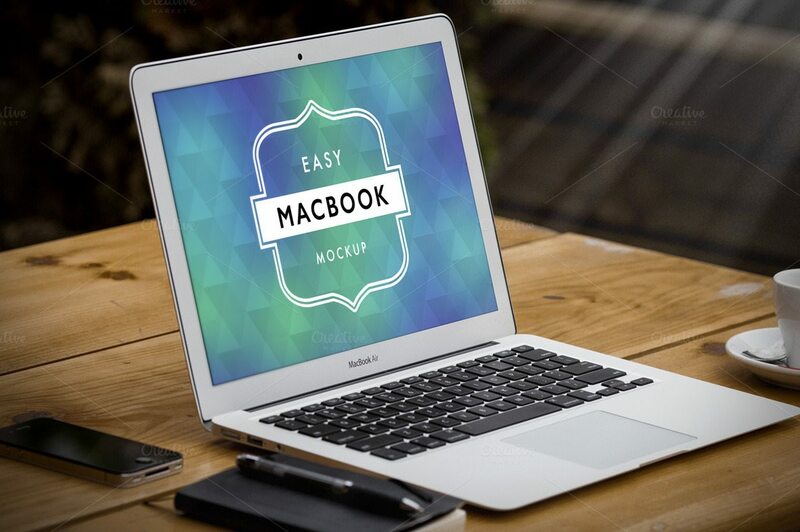 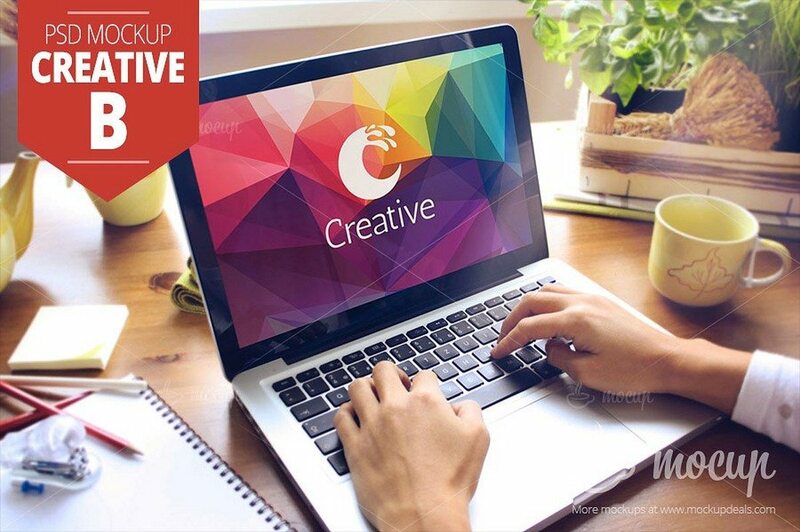 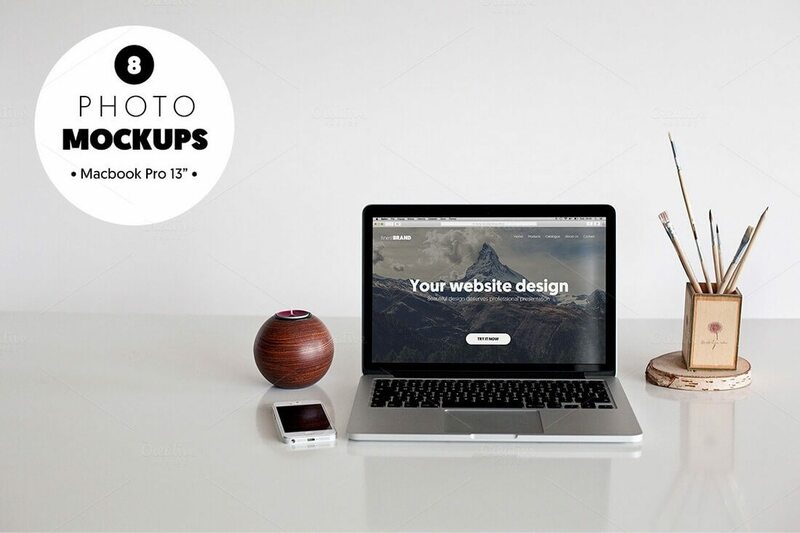 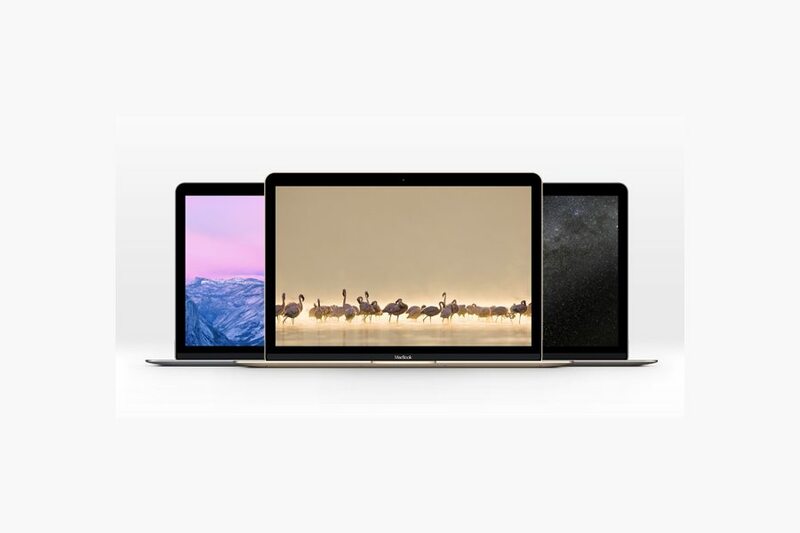 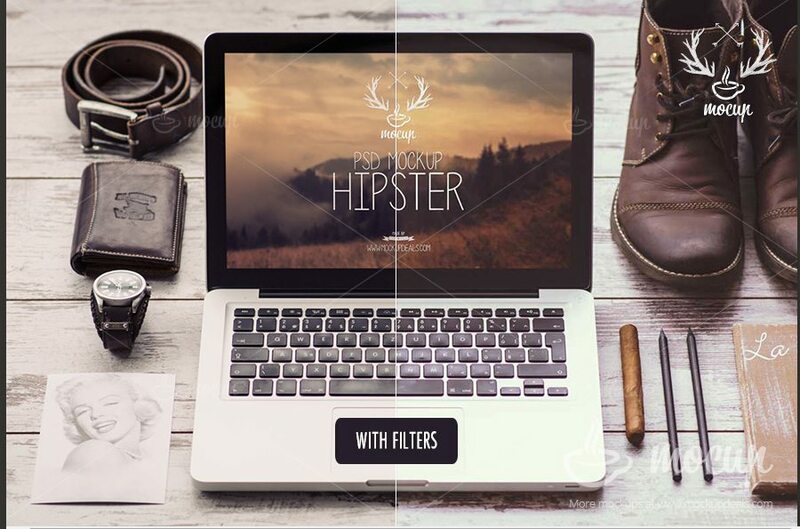 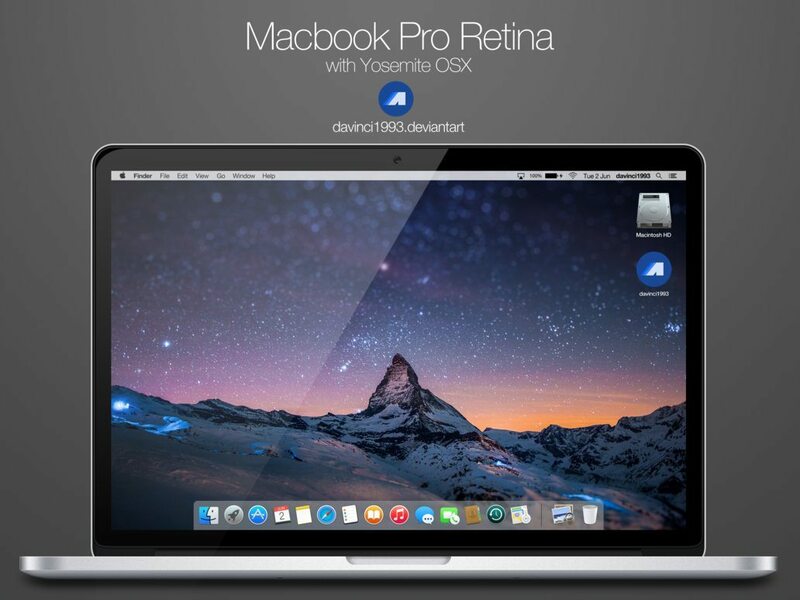 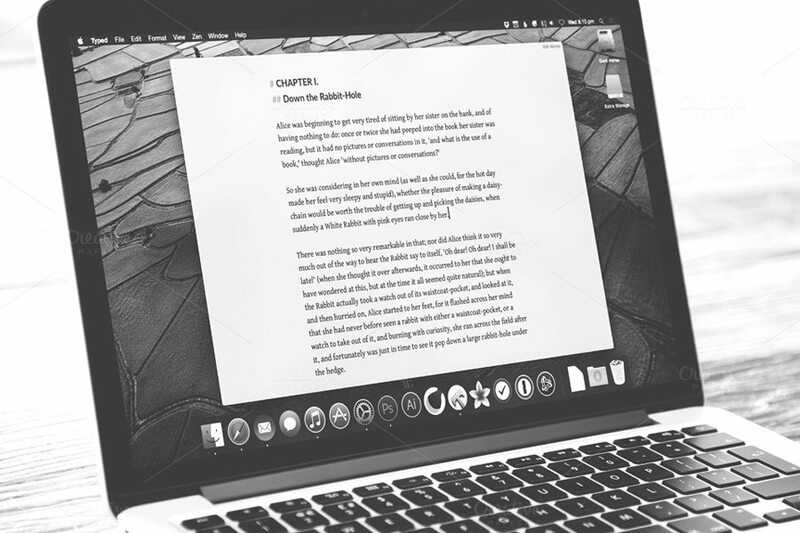 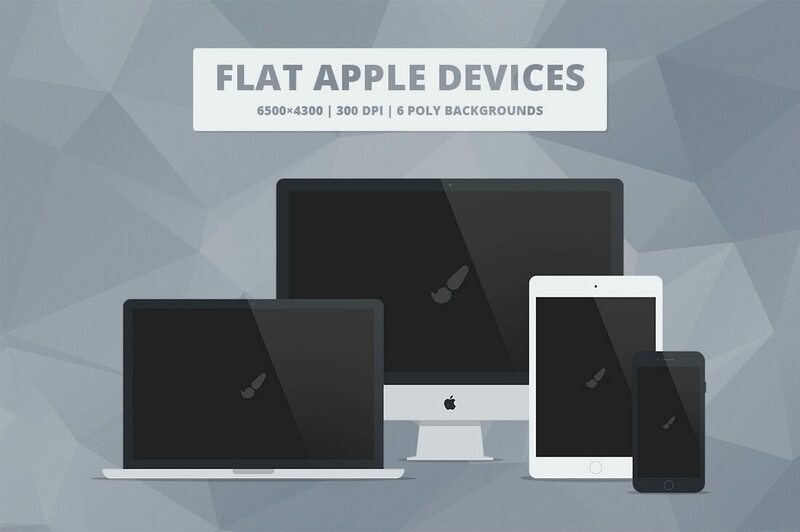 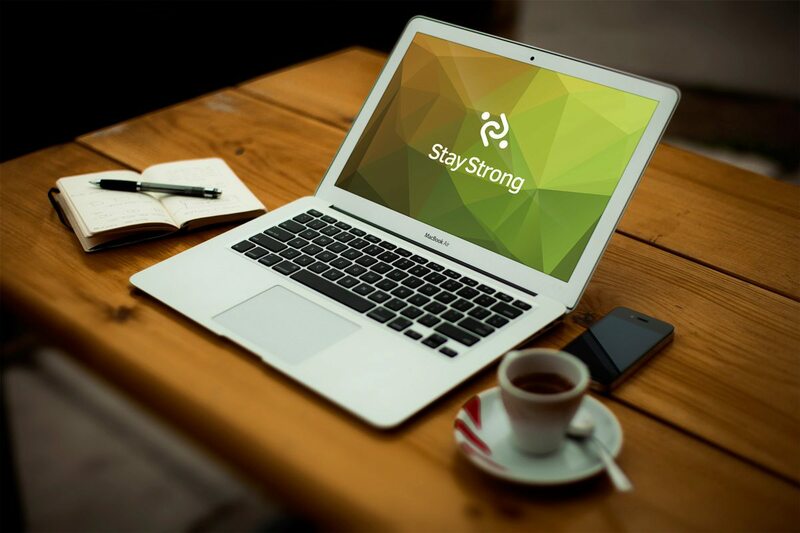 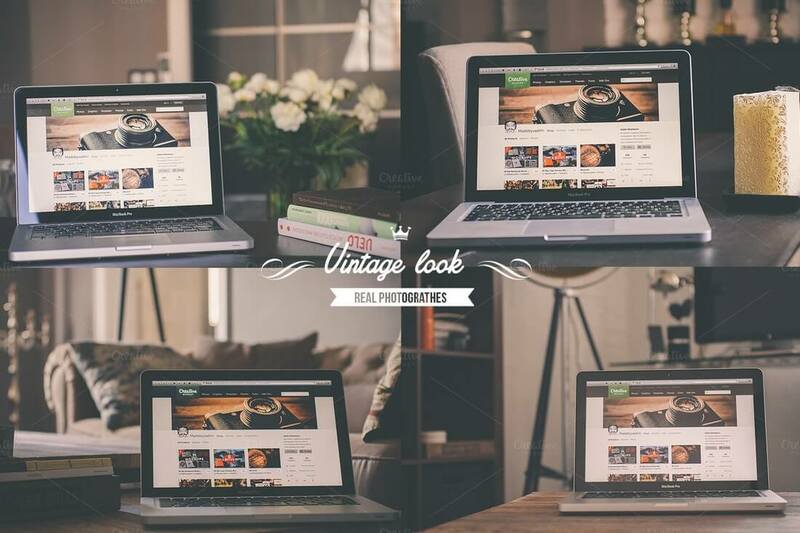 This bundle of MacBook mockups comes with minimal and clean studio backgrounds. 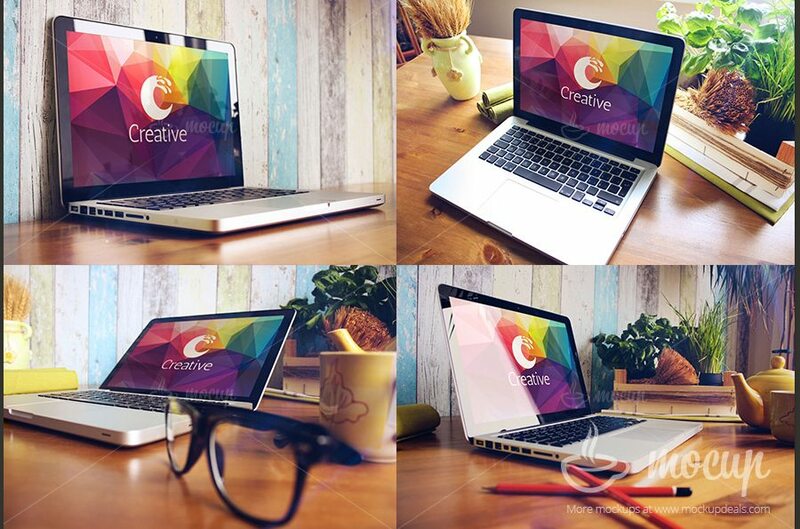 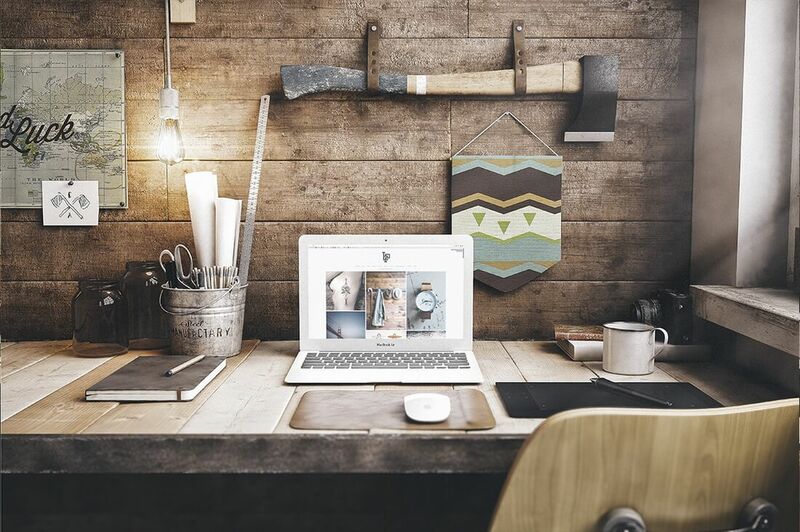 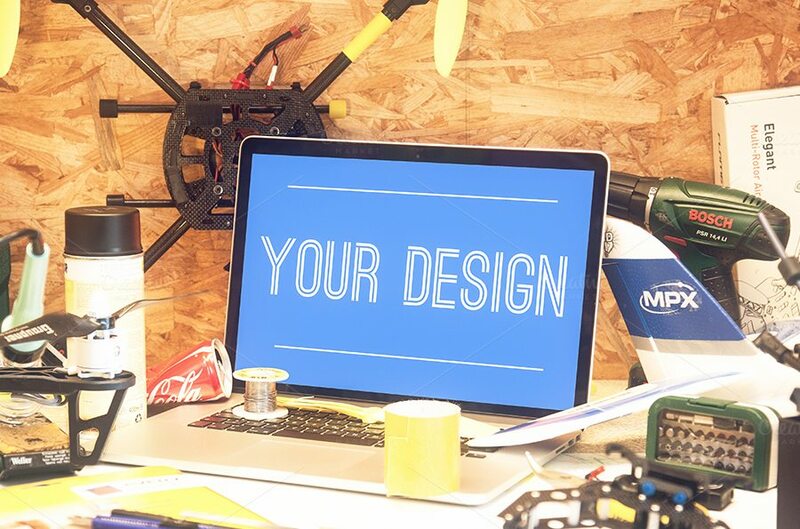 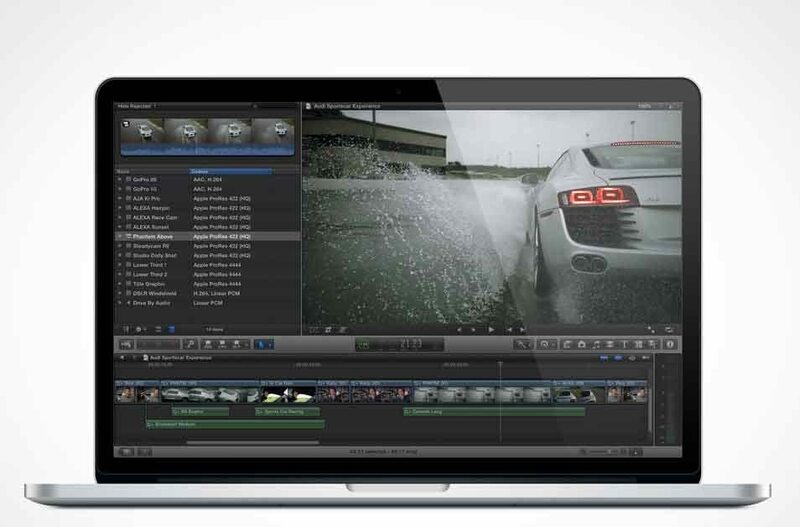 It features a set of modern and CGI environments that allows you to showcase your designs with style. 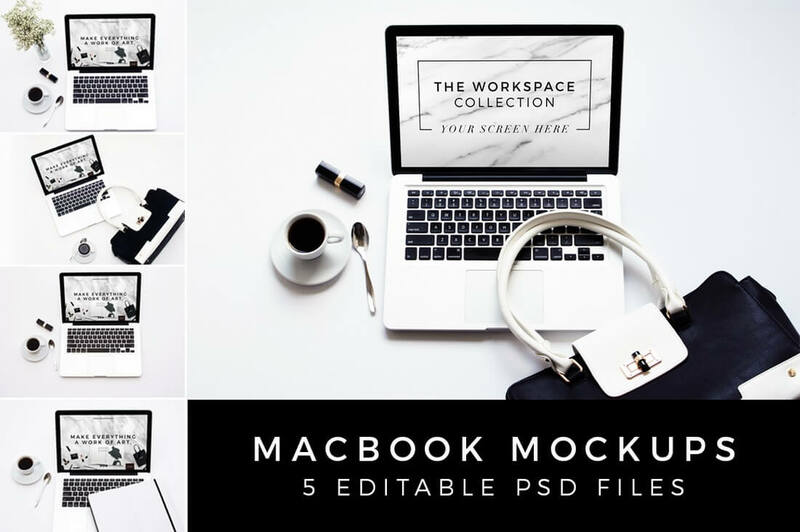 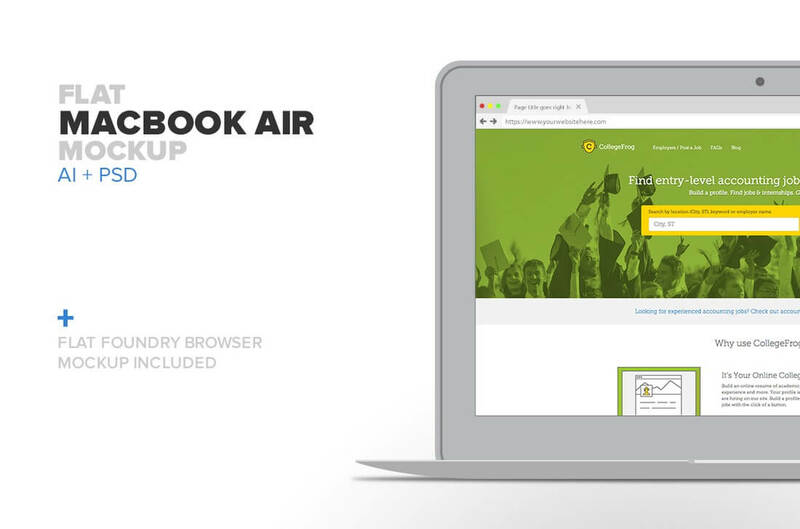 The pack includes 5 different mockups in 4500 x 3000 resolution. 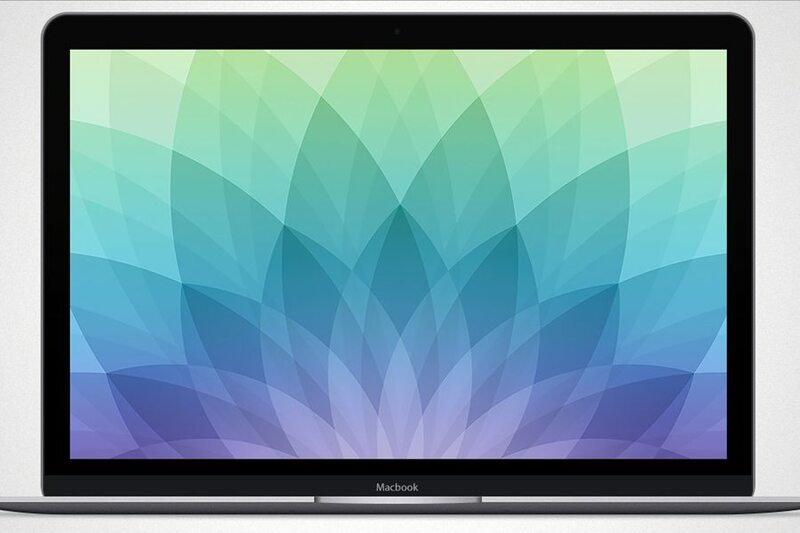 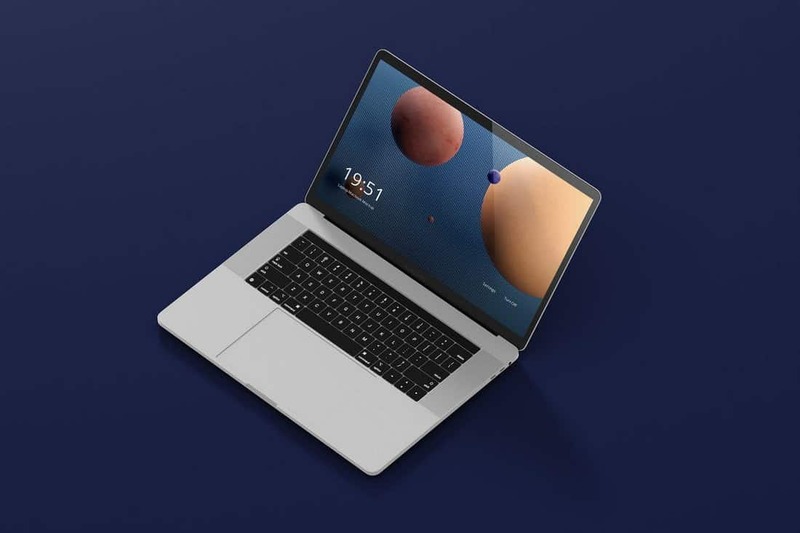 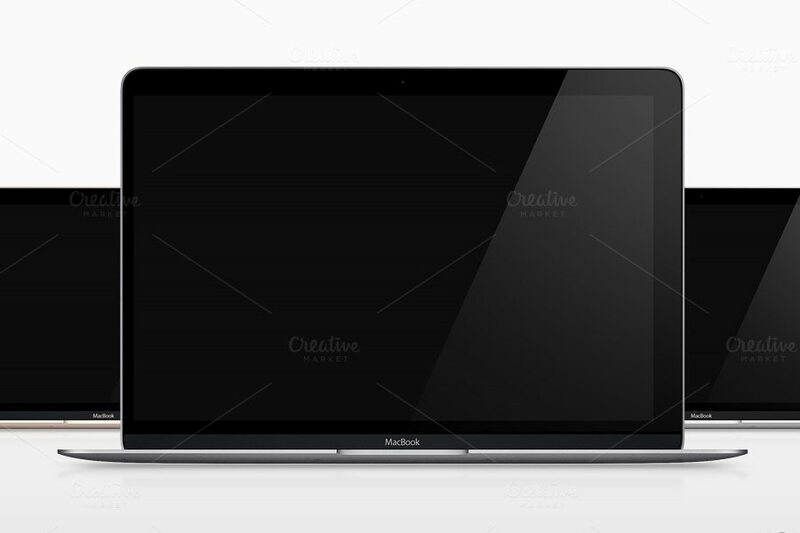 This is a minimalist MacBook Pro mockup featuring an isometric design. 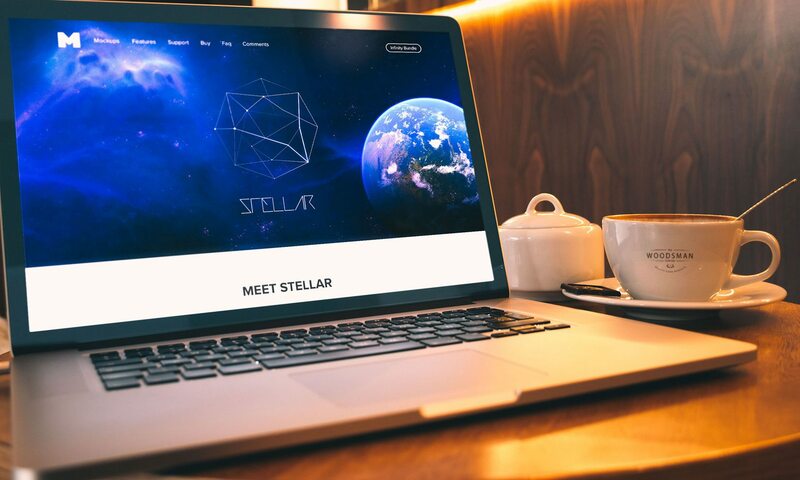 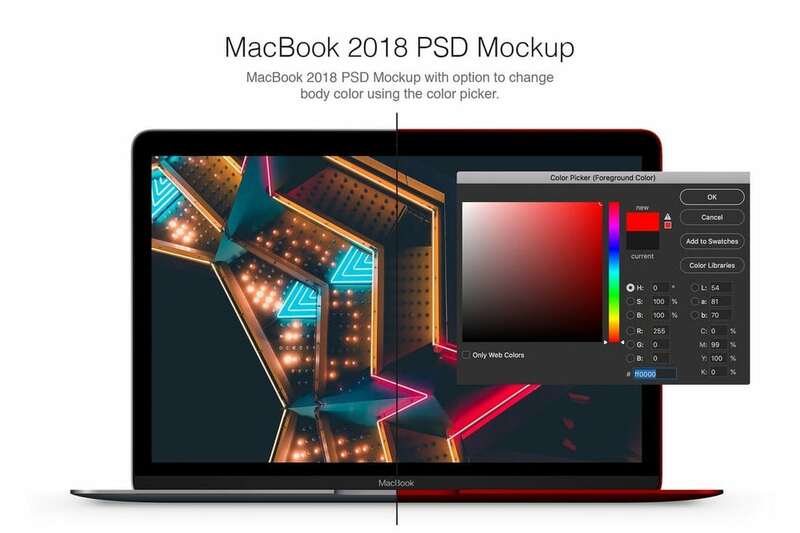 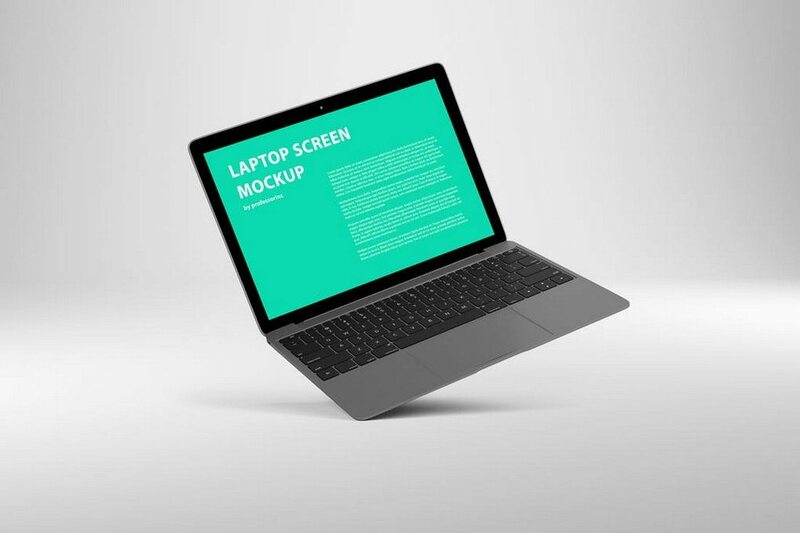 The mockup comes with a stylish silver color design, but you can also edit the PSD file to easily change colors of the device to your preference. 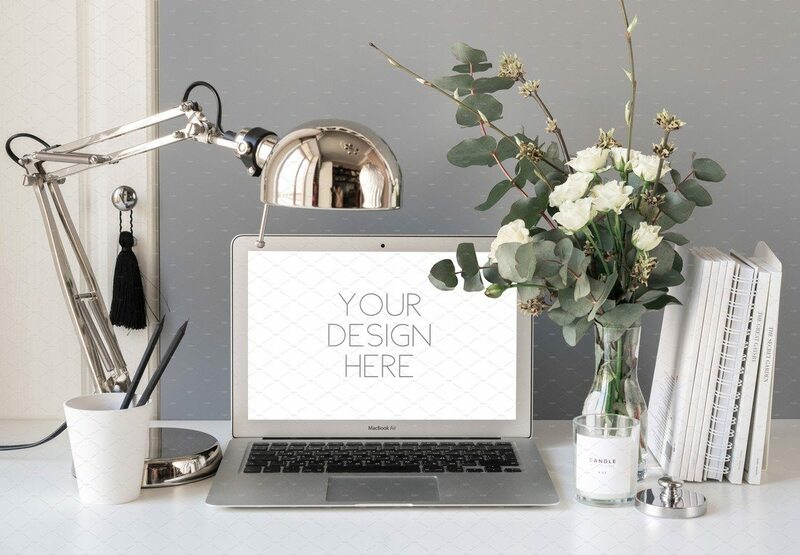 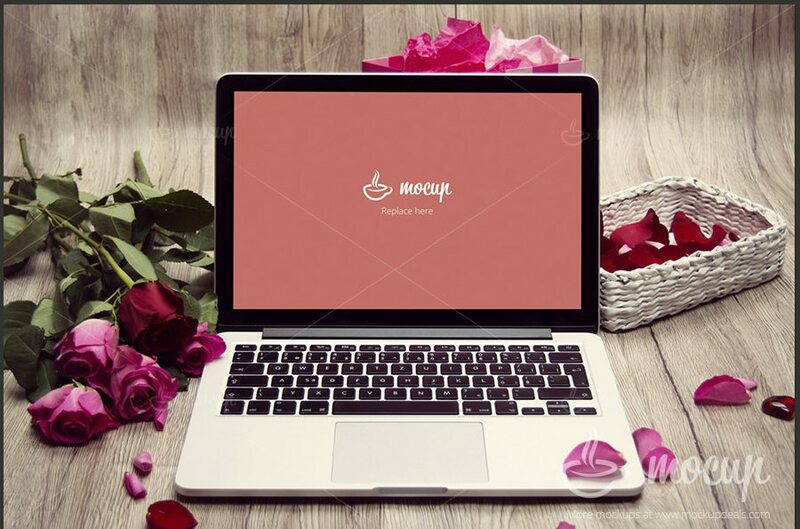 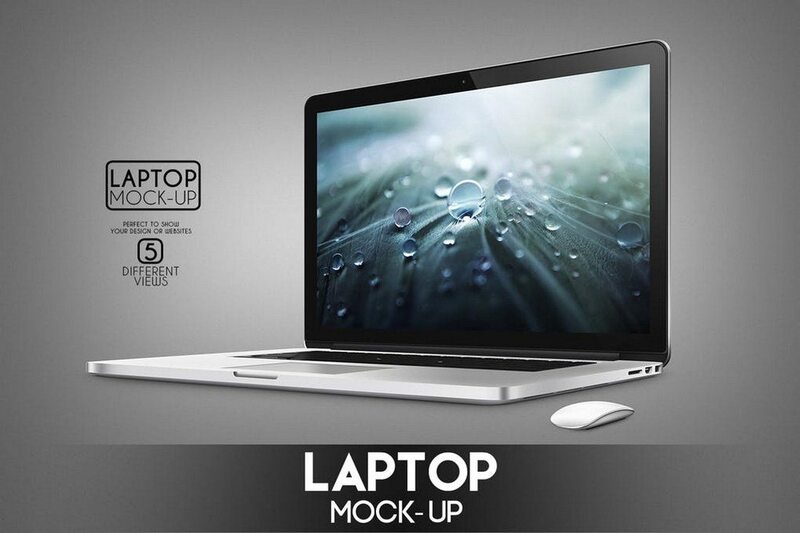 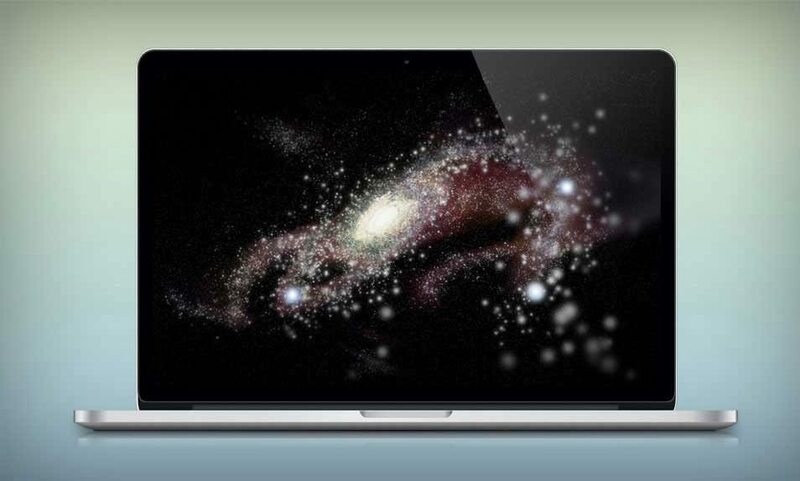 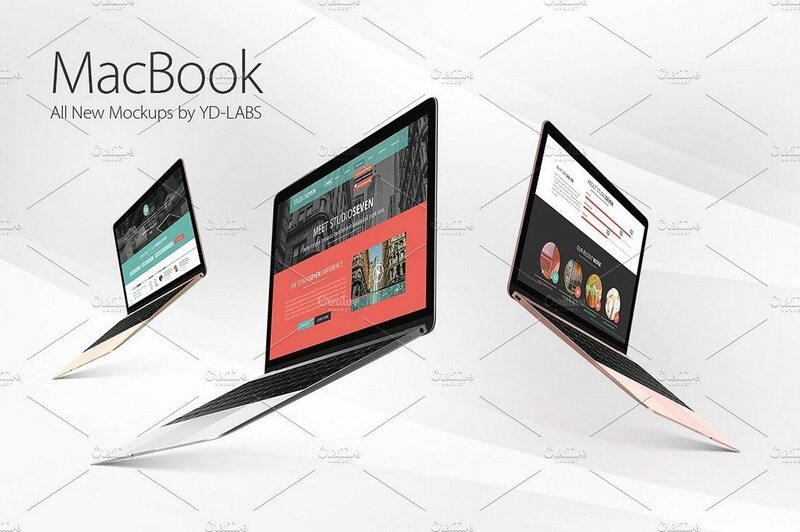 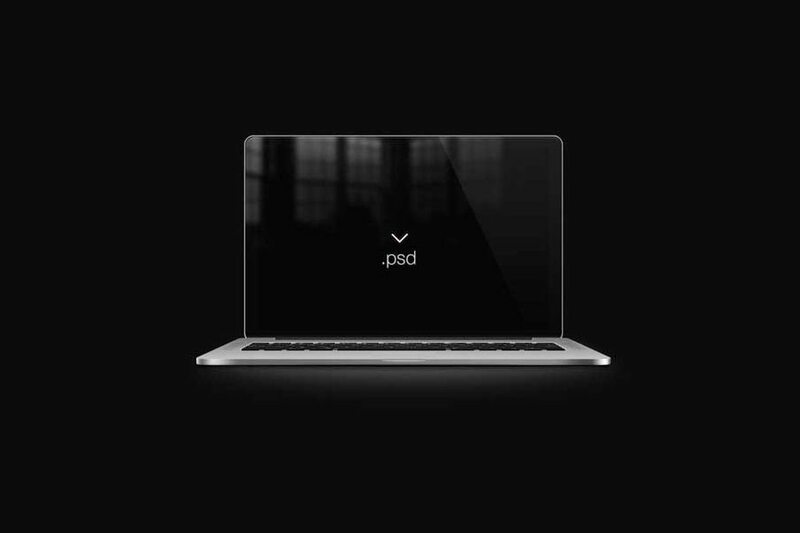 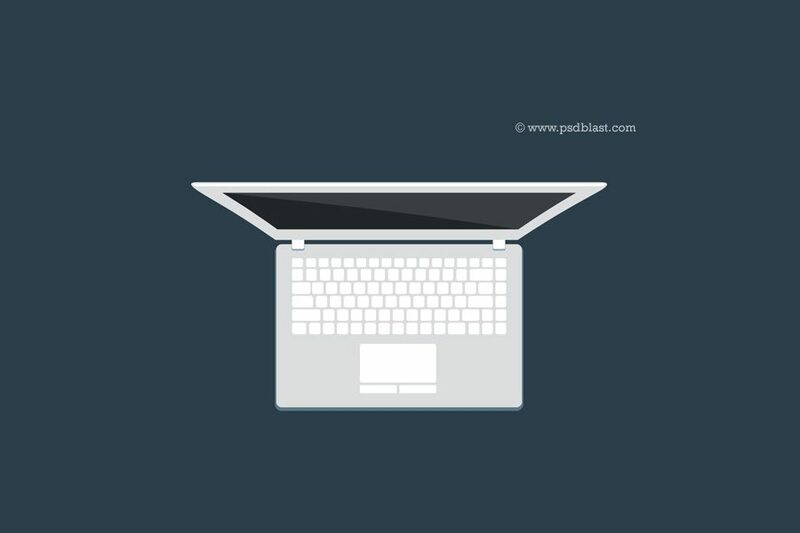 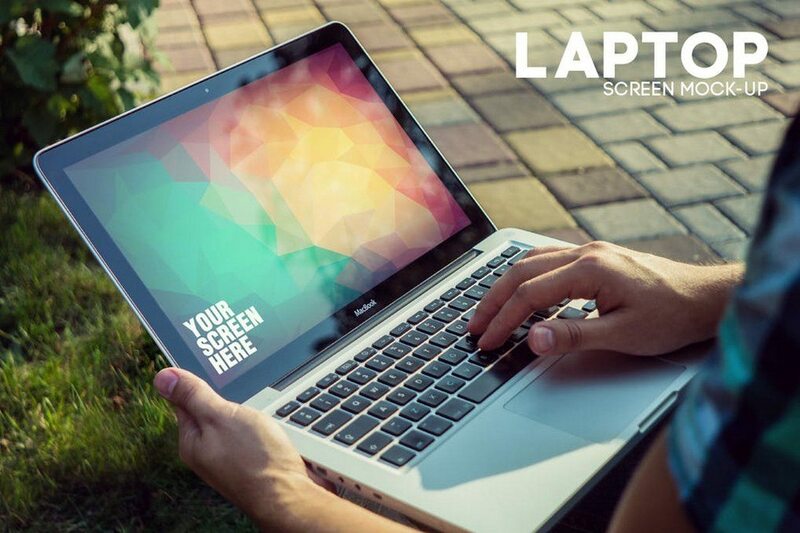 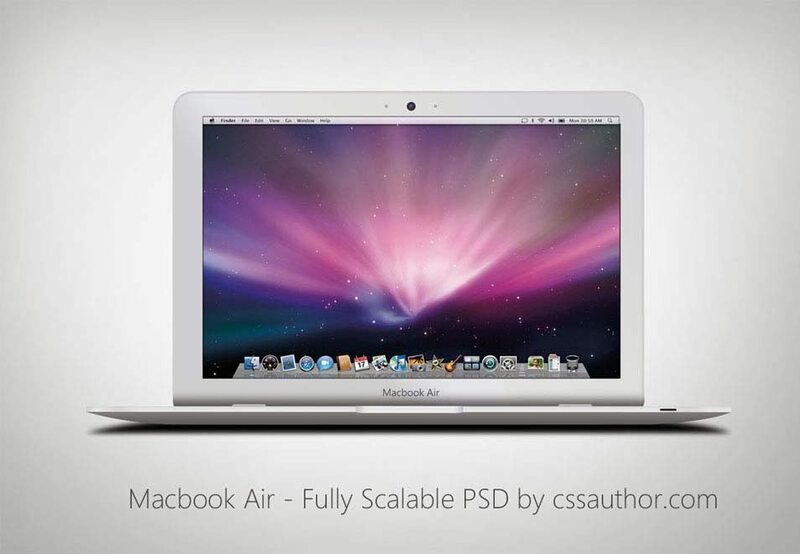 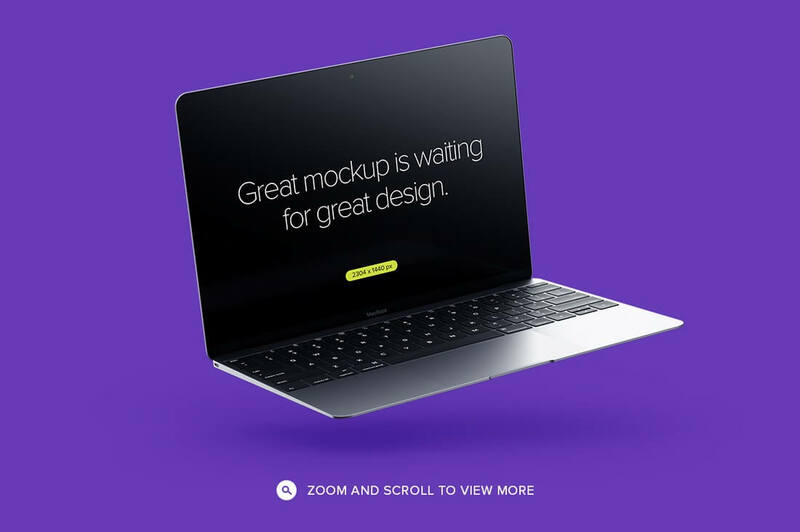 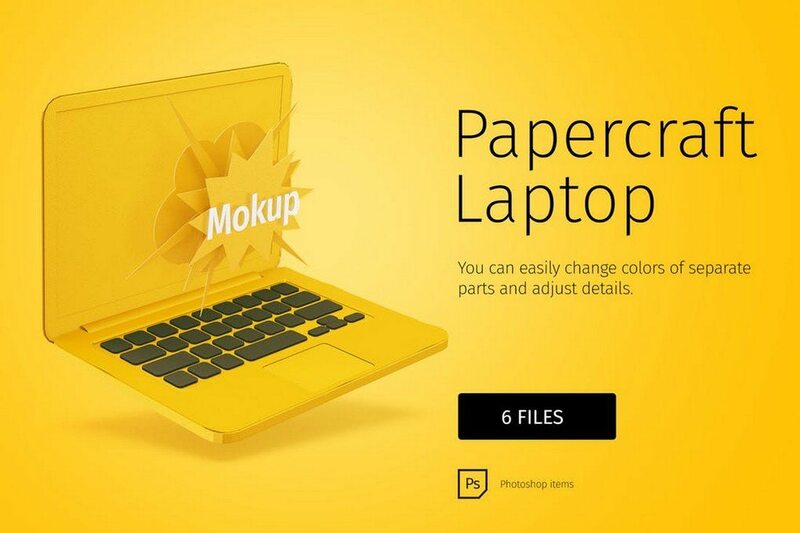 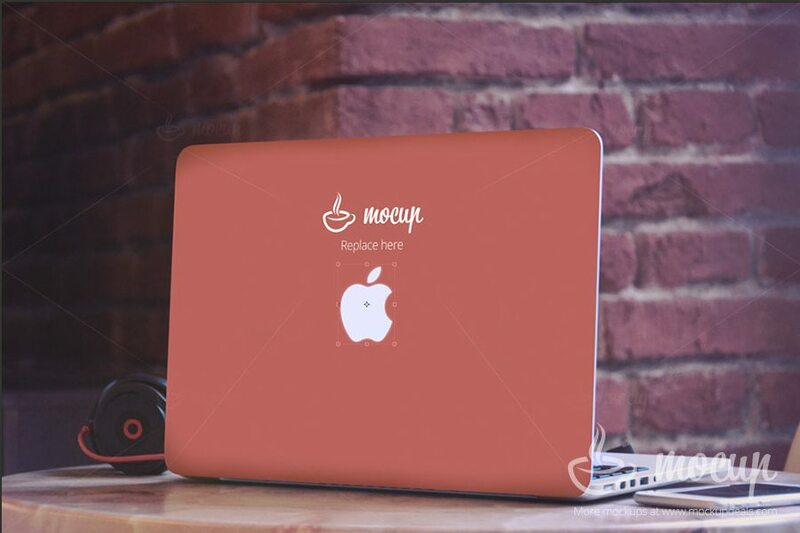 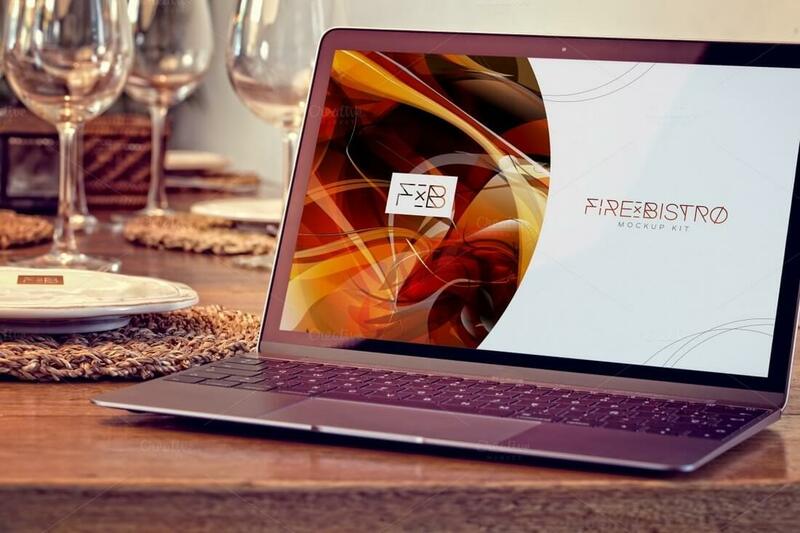 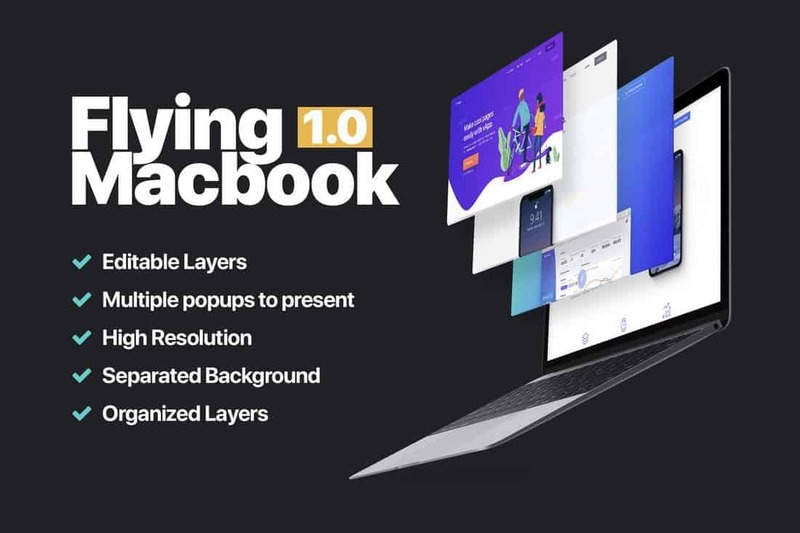 Another stylish MacBook mockup template featuring a flying angle design. 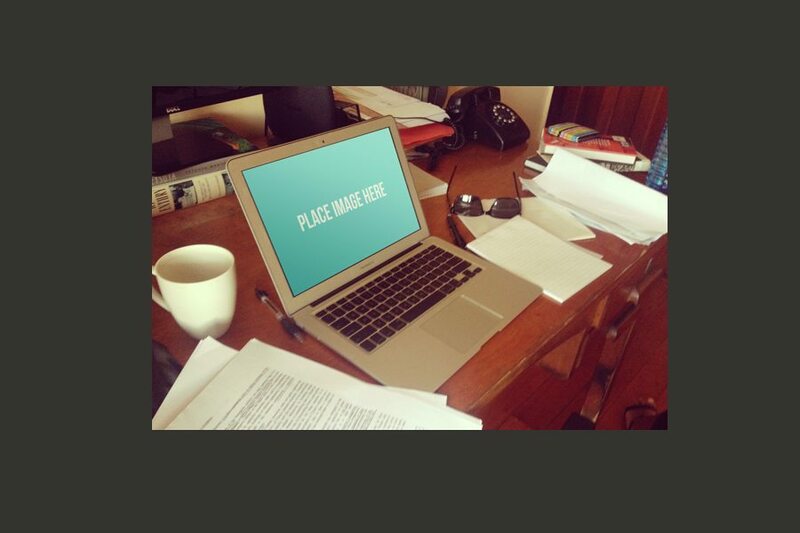 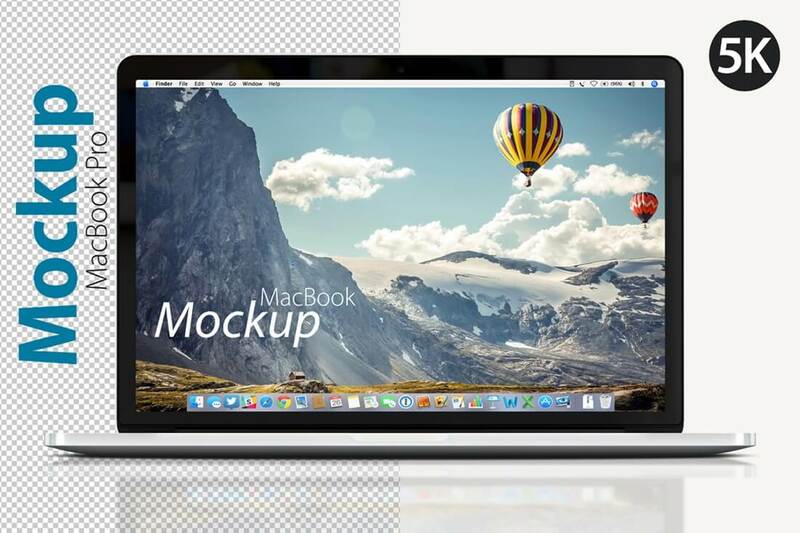 The mockup is fully editable and comes with separated layers and smart objects. 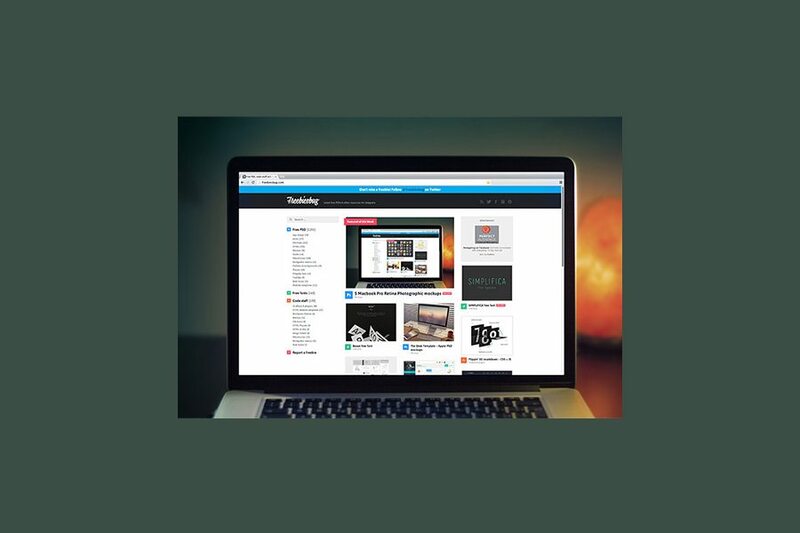 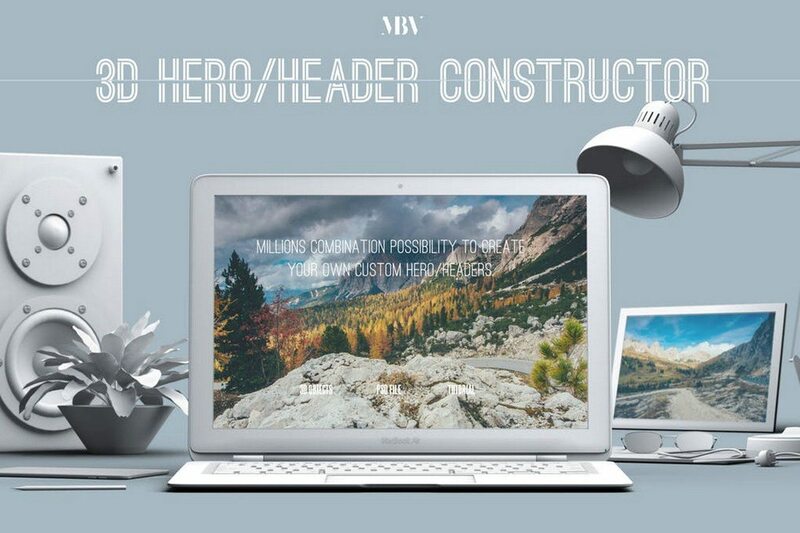 It’s ideal for using with website headers and portfolios. 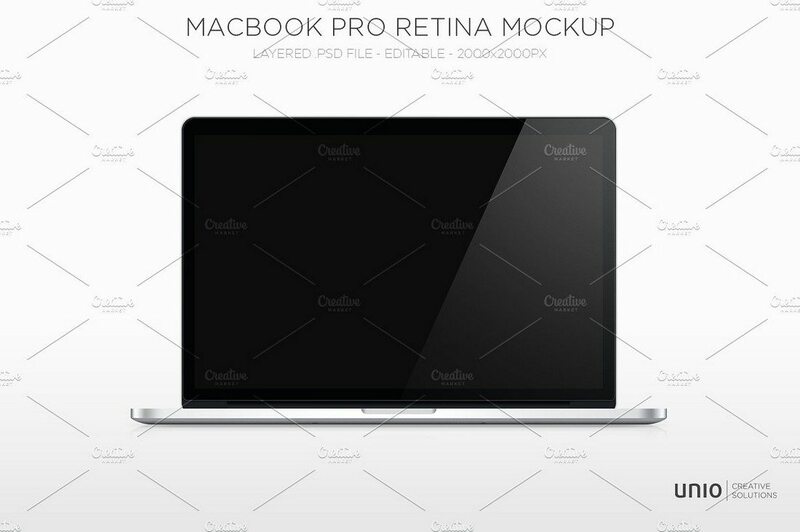 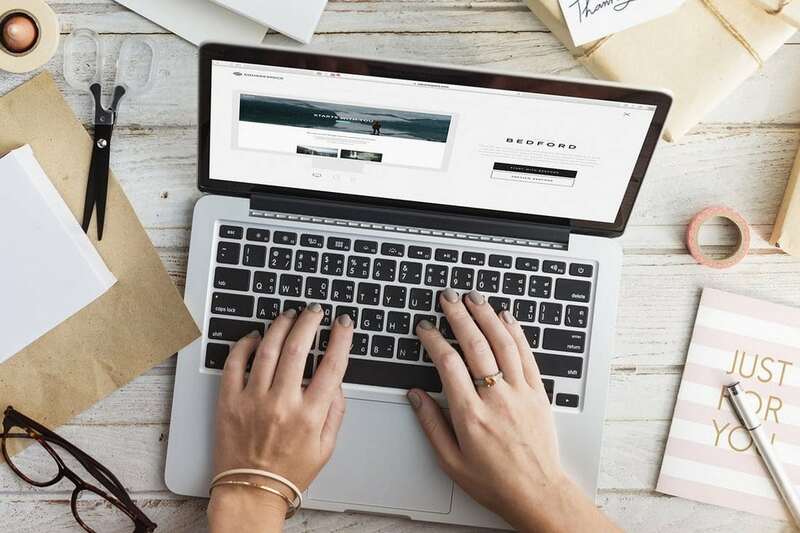 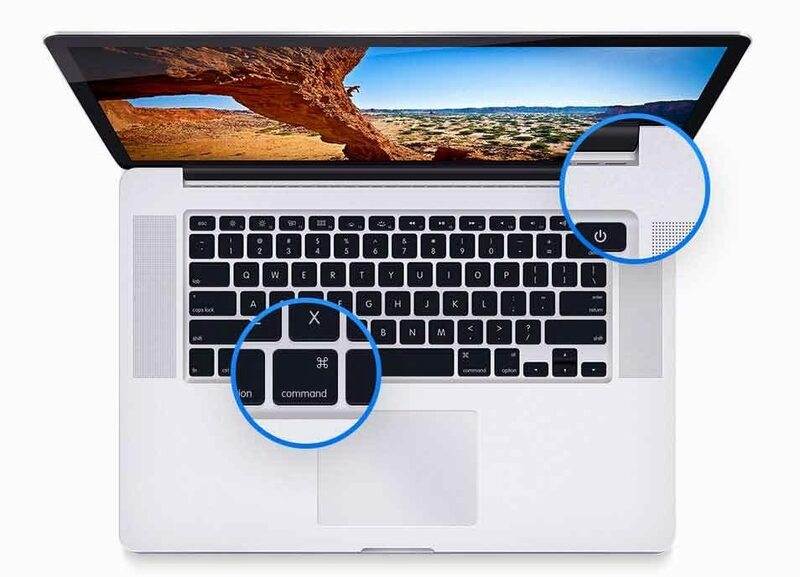 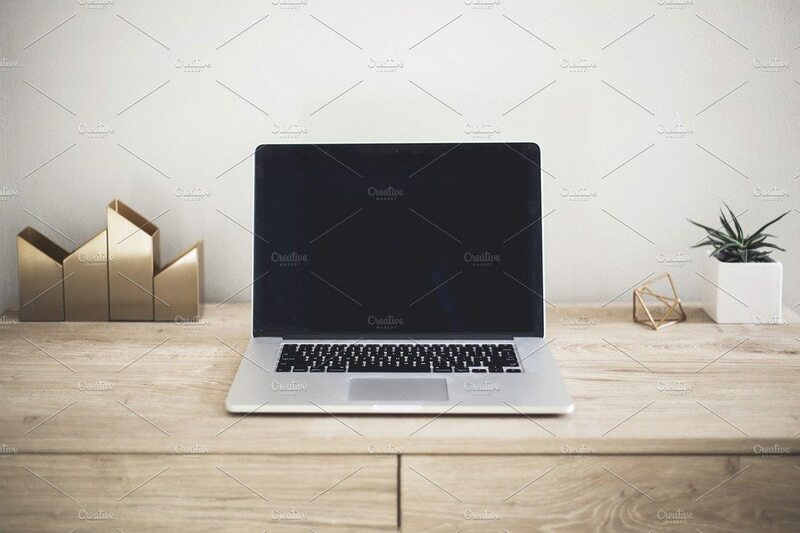 An elegant MacBook Pro mockup template that comes with 2 different scenes featuring the device in both front and top view angles. 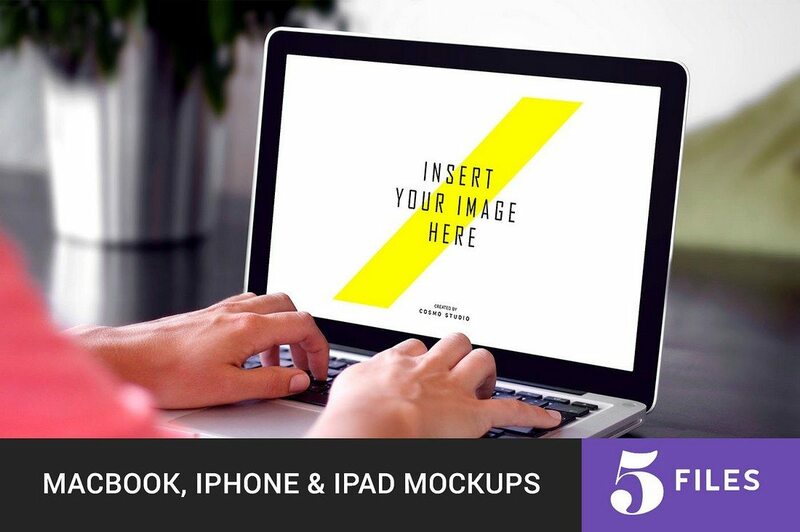 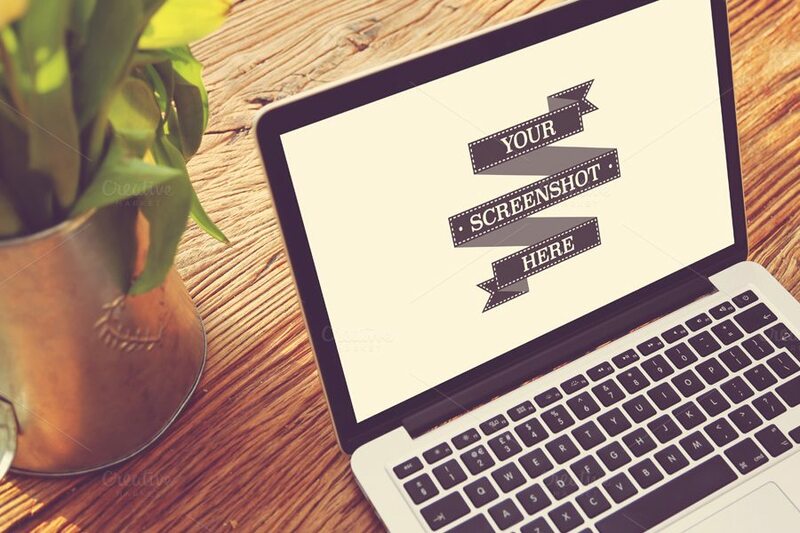 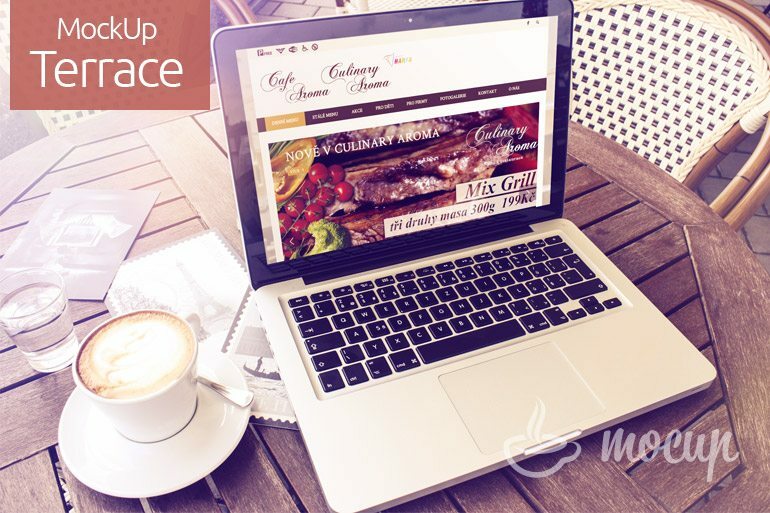 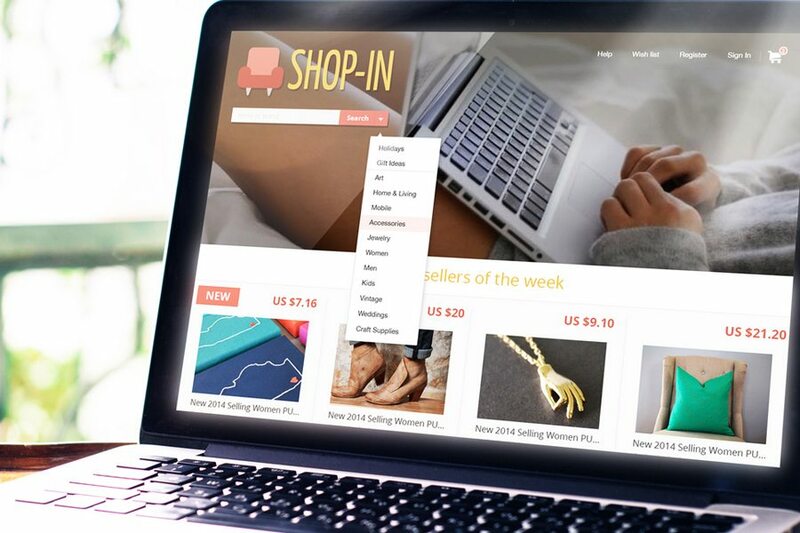 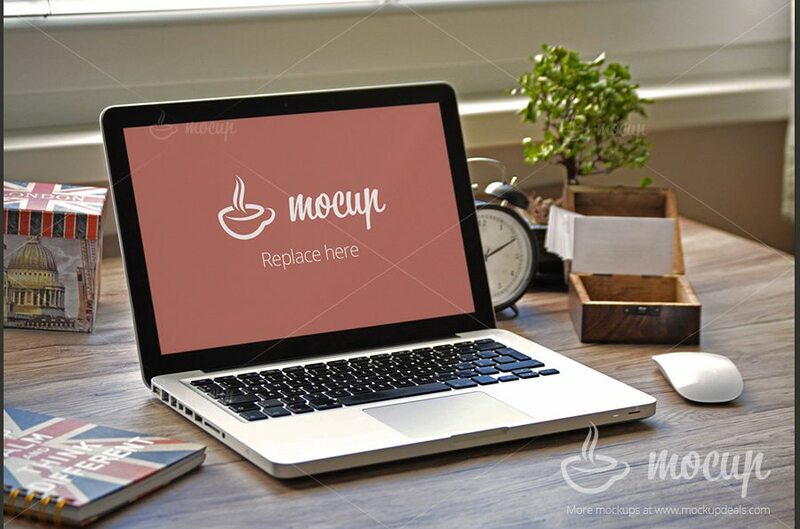 The mockup comes in PSD file format and it can be easily customized to your preference. 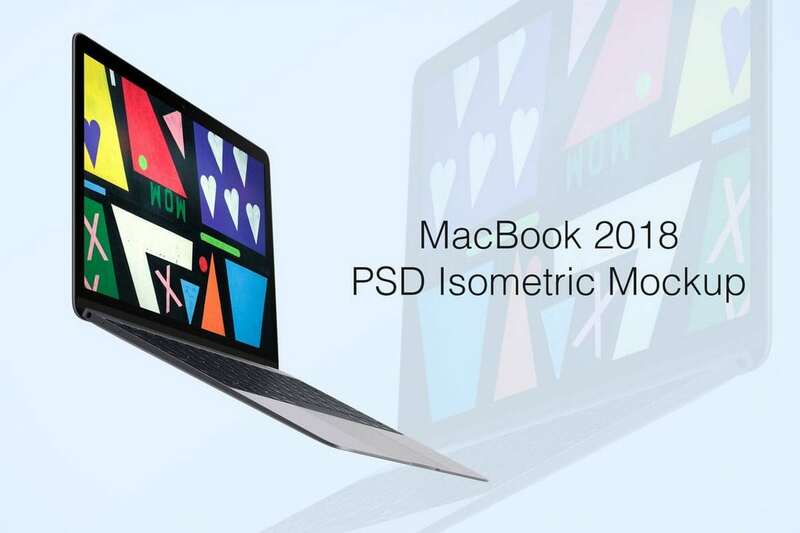 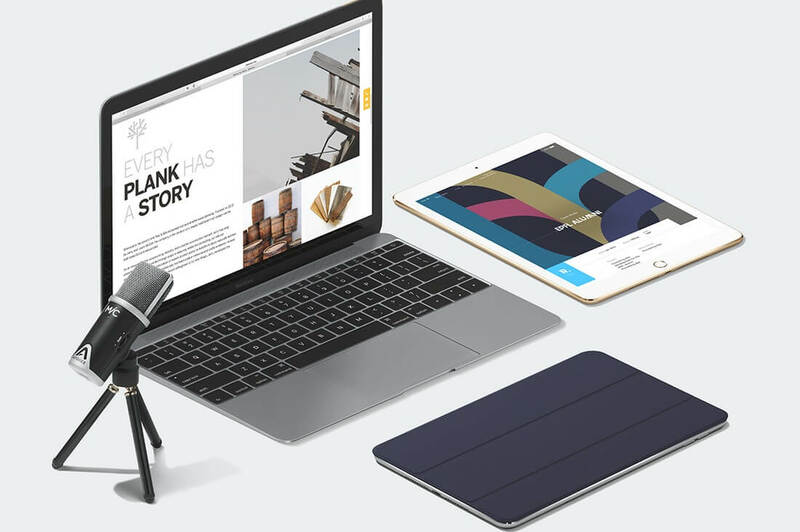 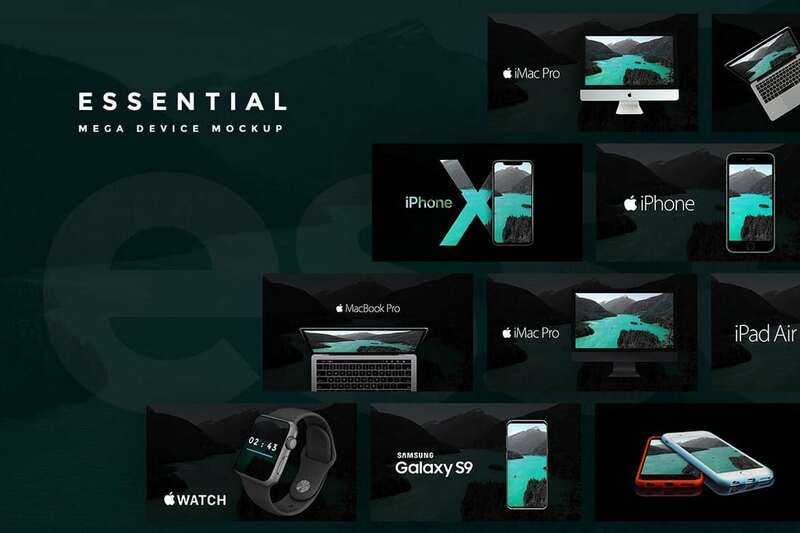 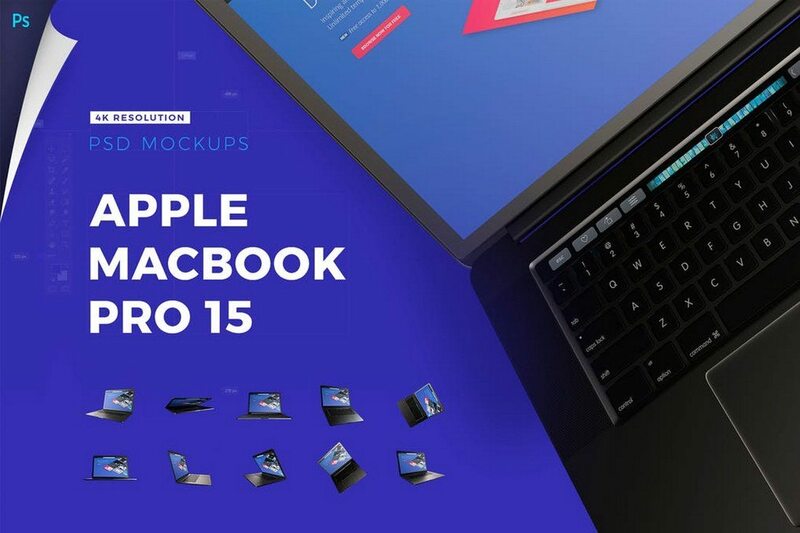 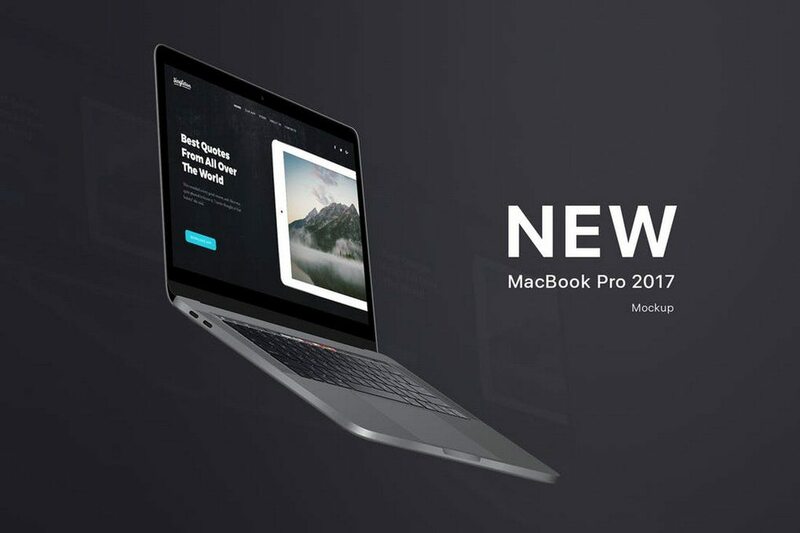 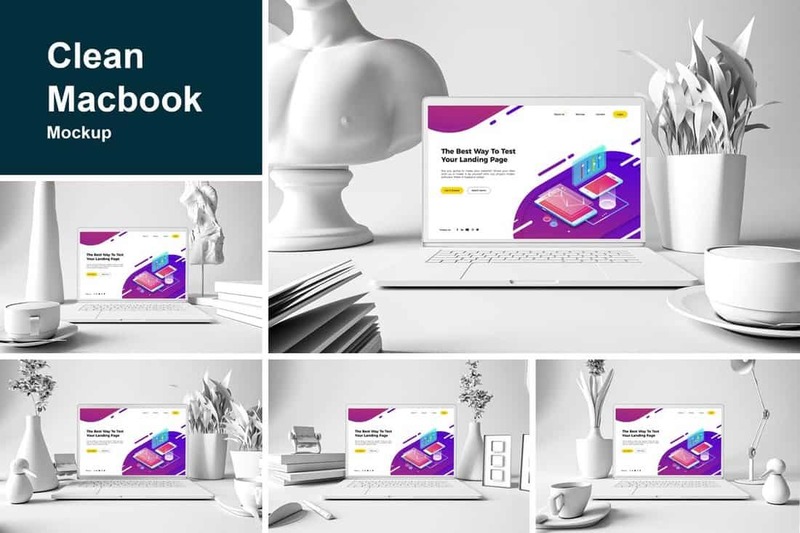 This is a bundle of MacBook Pro mockup template that includes 12 different views and angles of the device to let you showcase your designs in all types of designs. 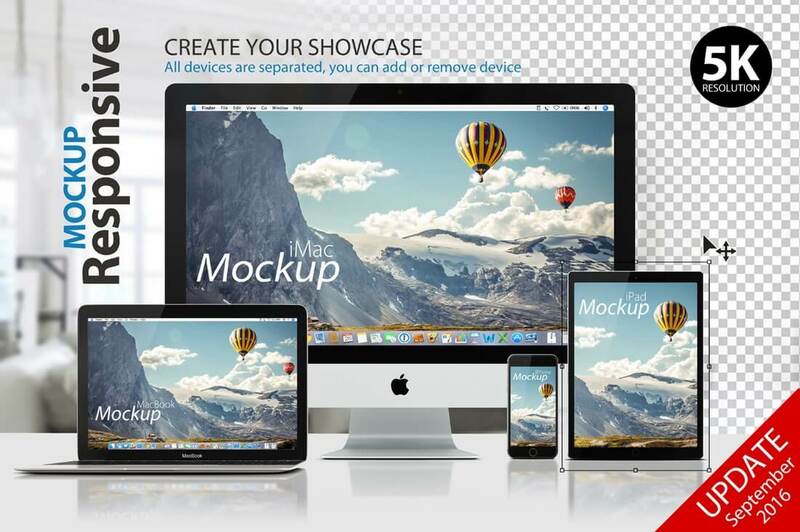 The mockups are available in 3800 x 2800 resolution. 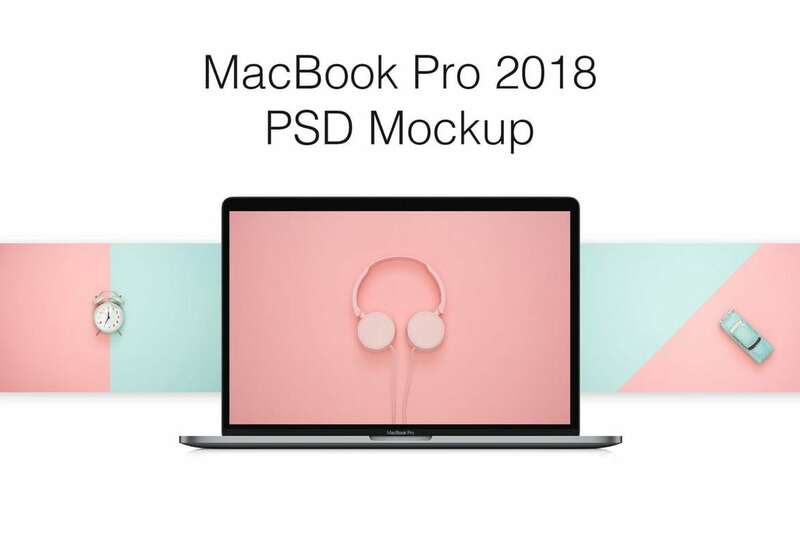 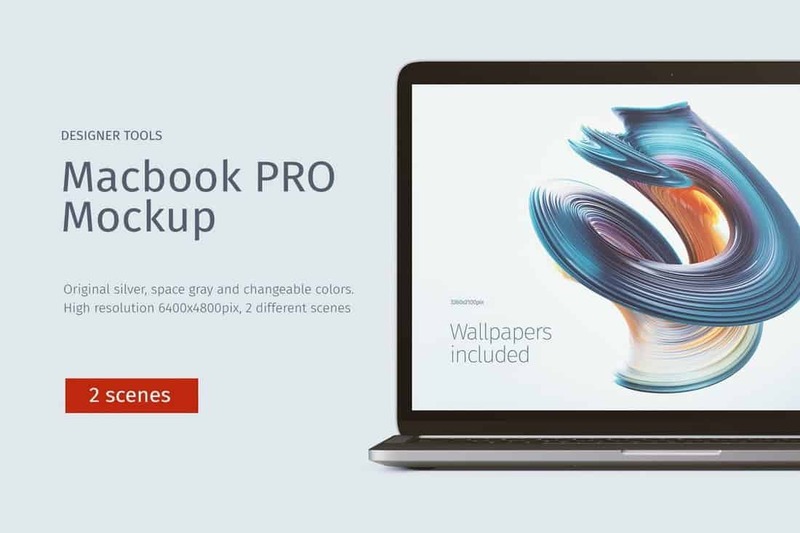 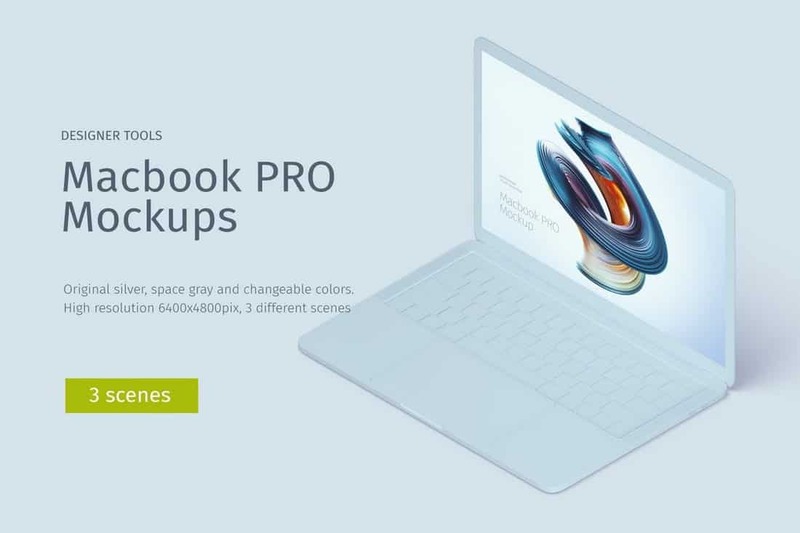 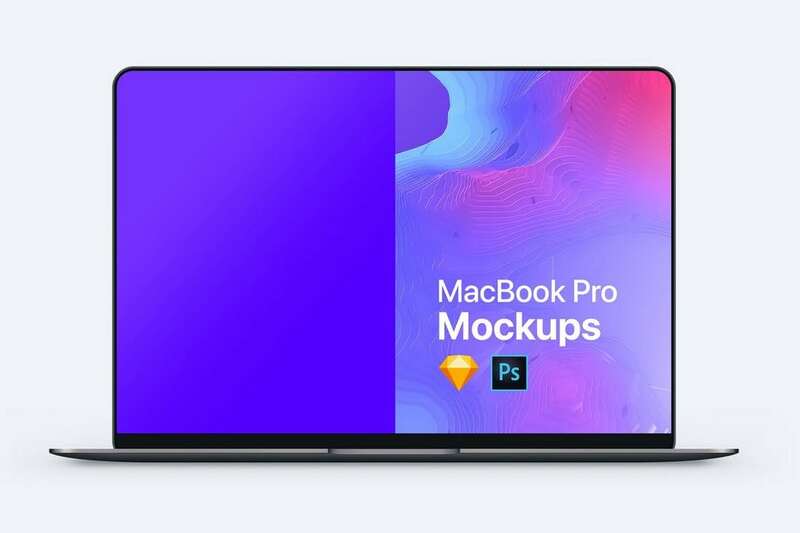 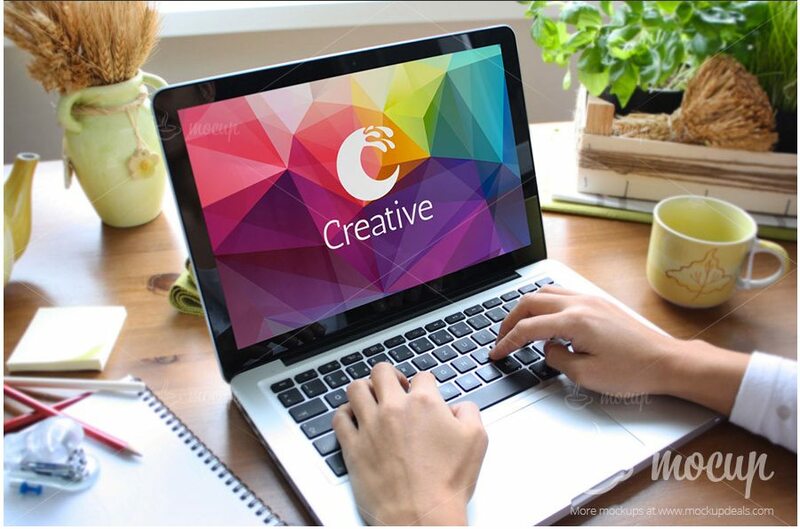 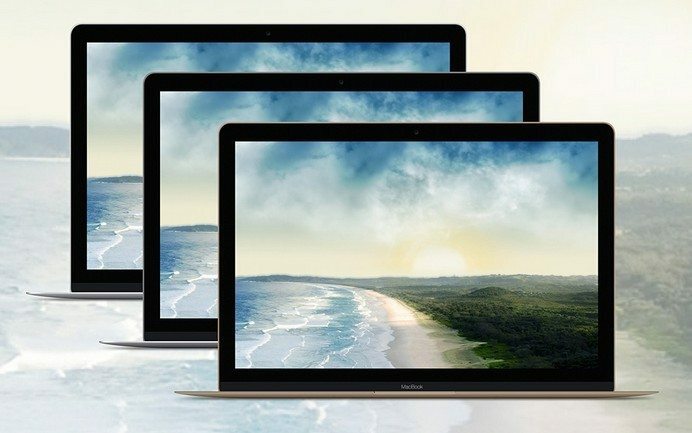 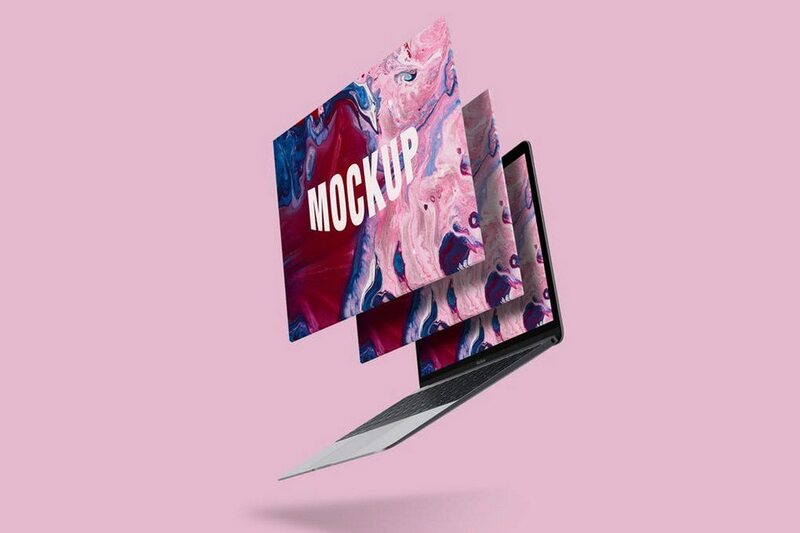 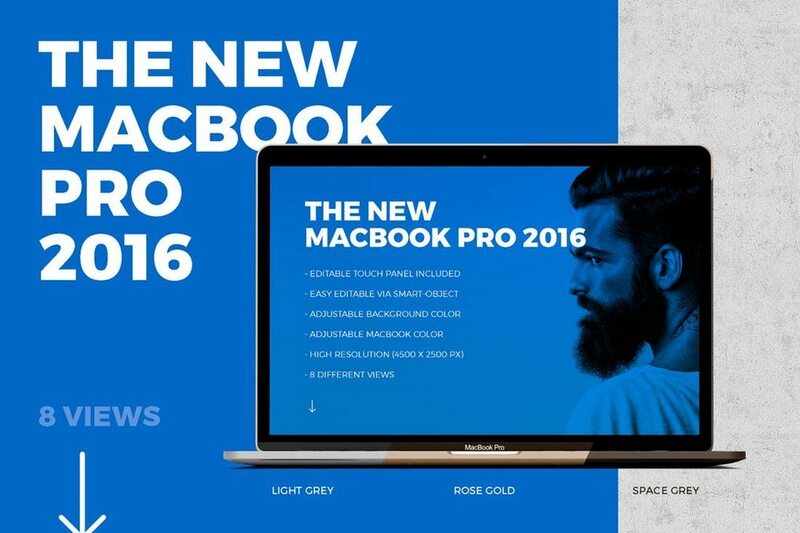 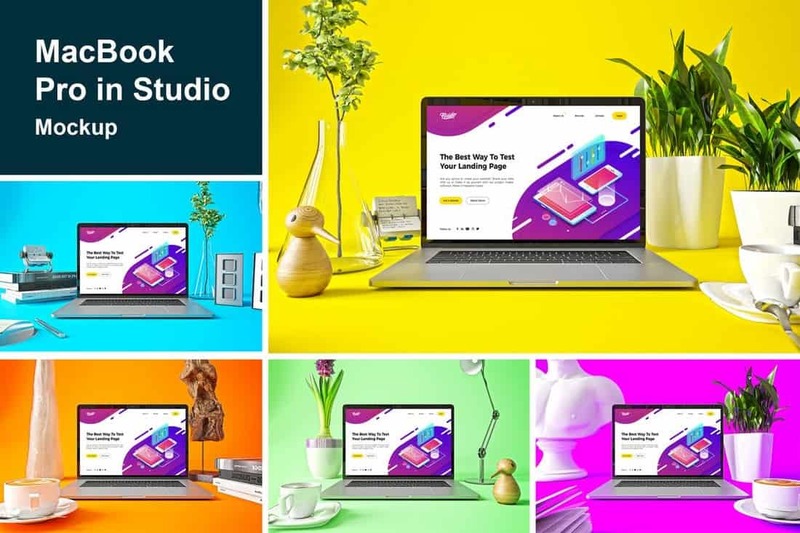 This collection of MacBook Pro mockups feature colorful and vibrant background backgrounds featuring studio environments. 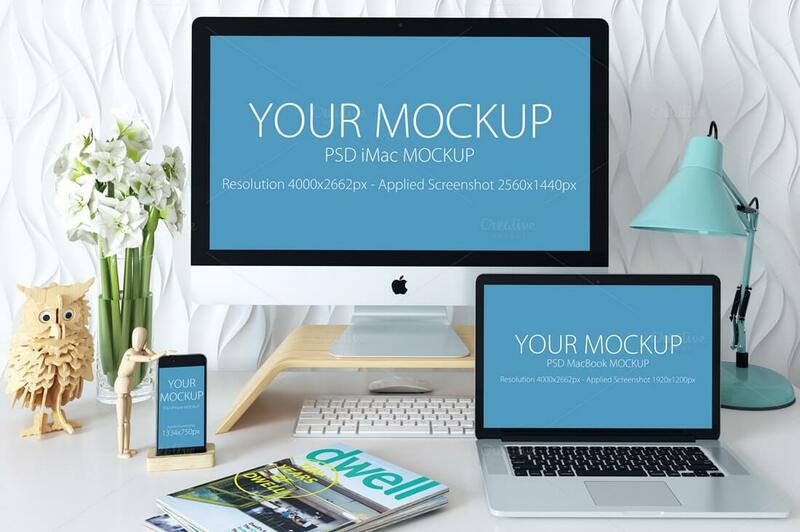 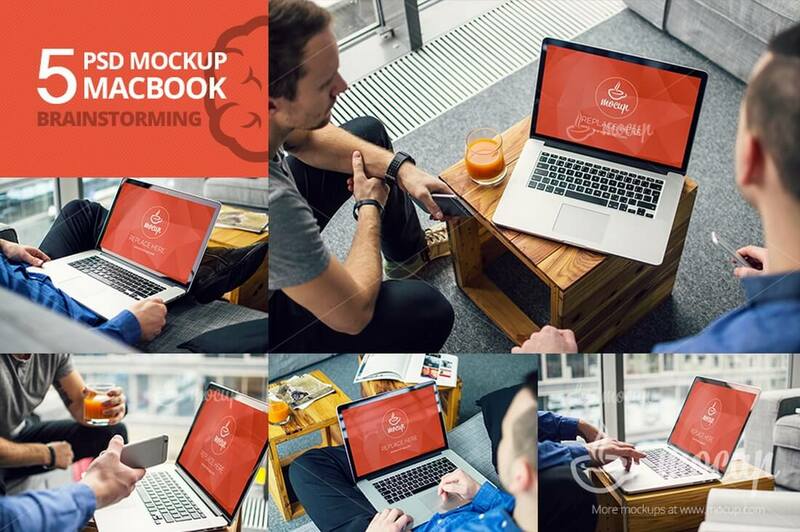 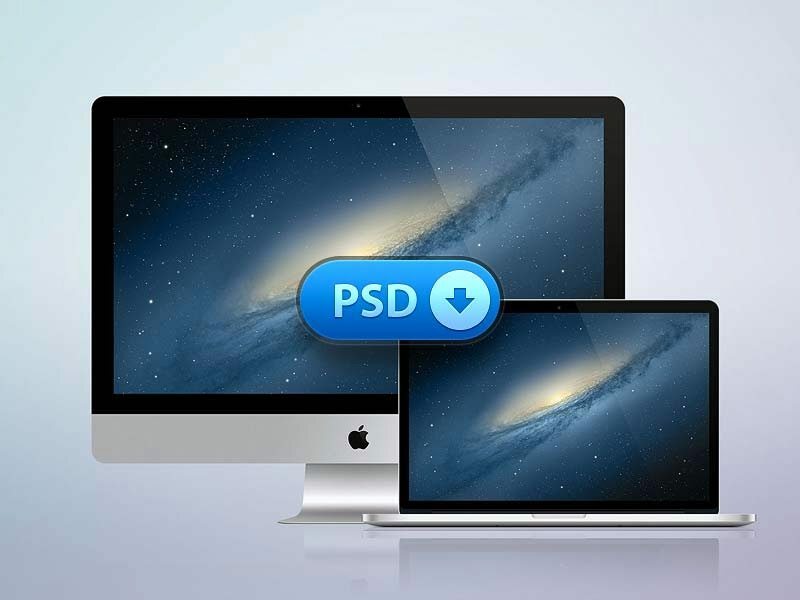 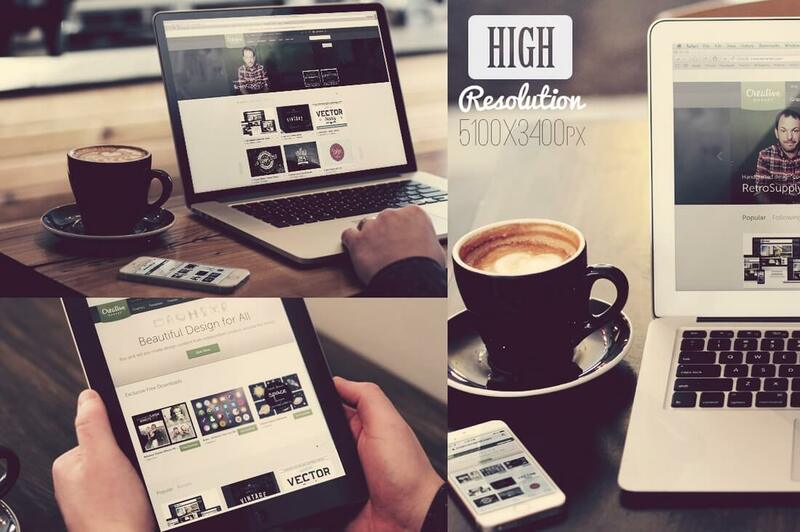 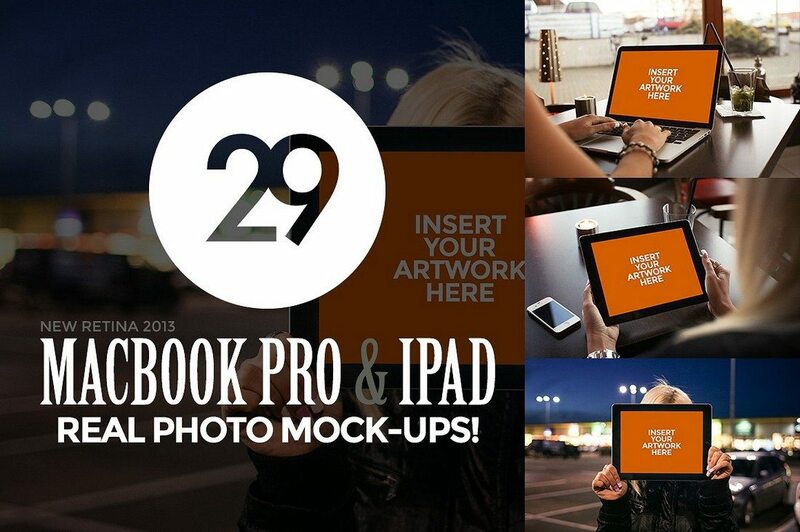 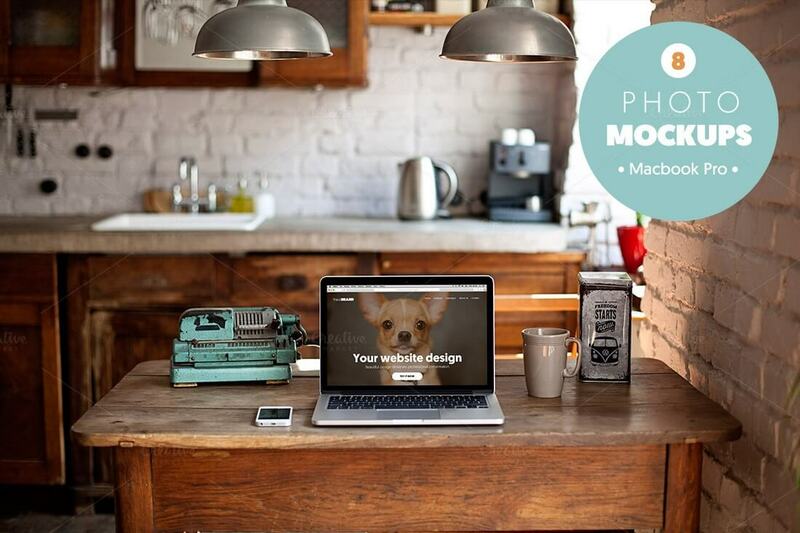 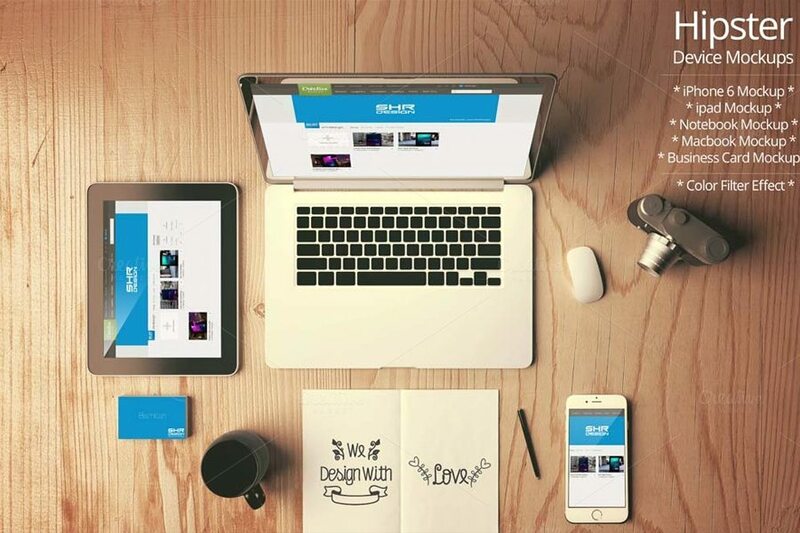 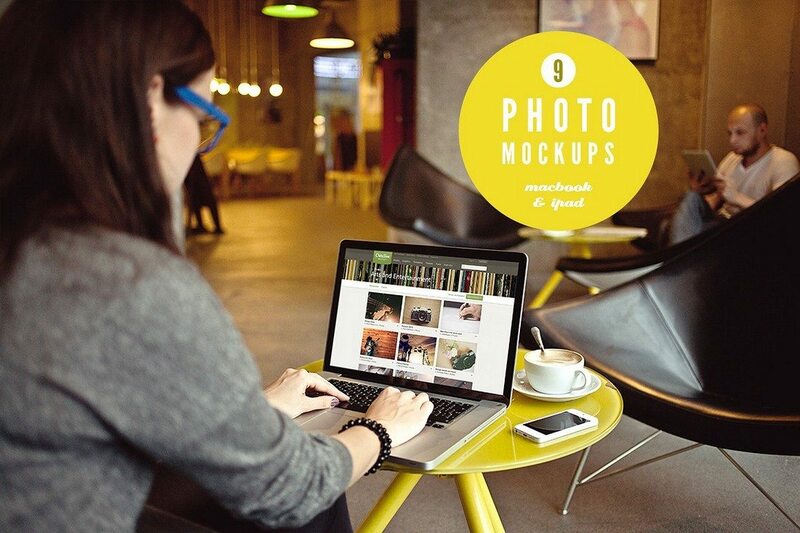 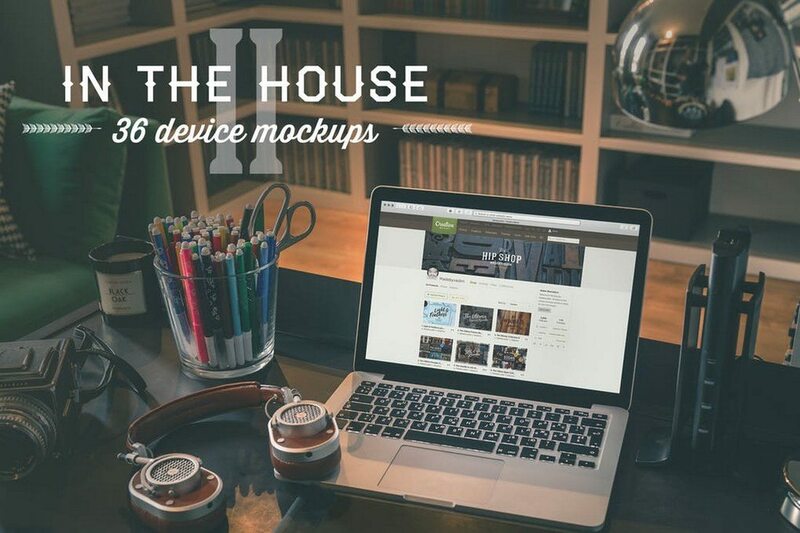 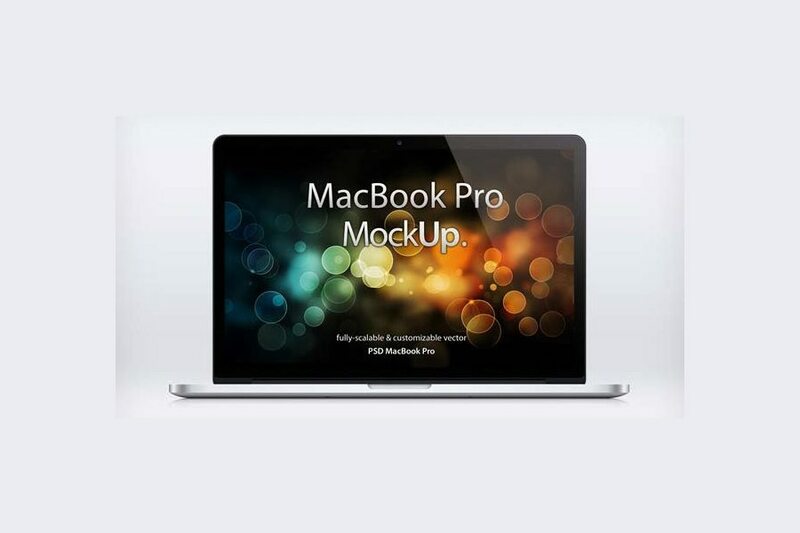 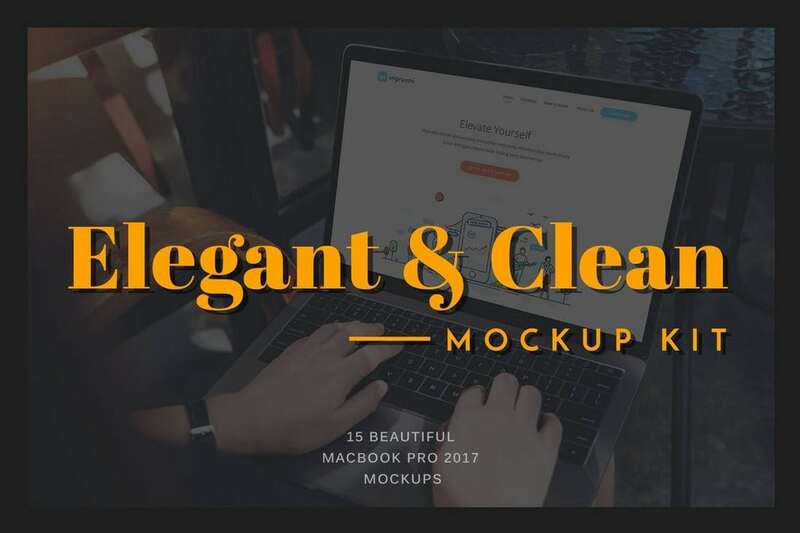 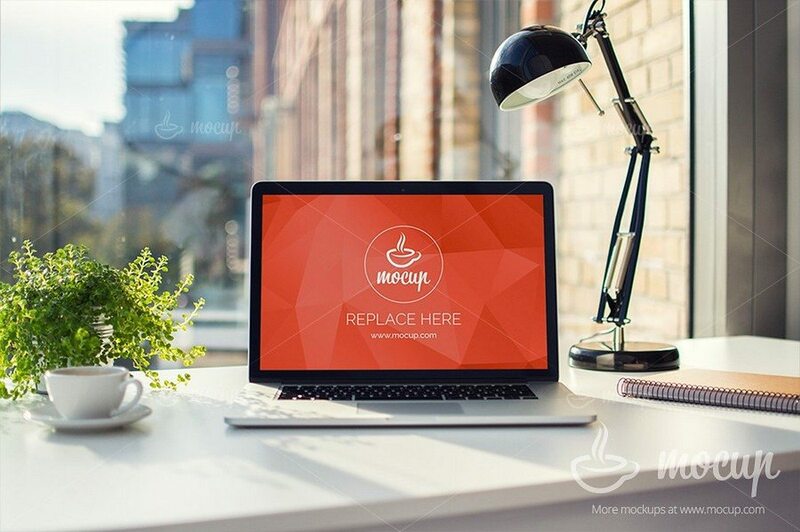 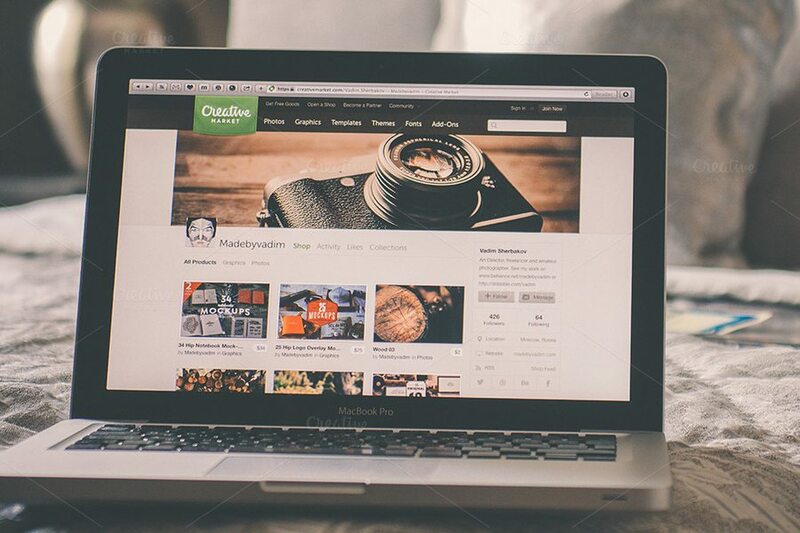 It includes 5 different PSD mockups in 4500 x 3000 resolution. 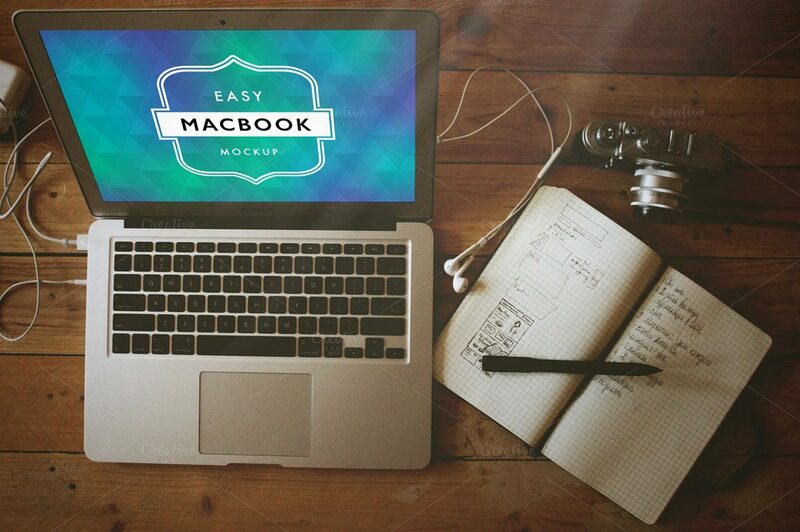 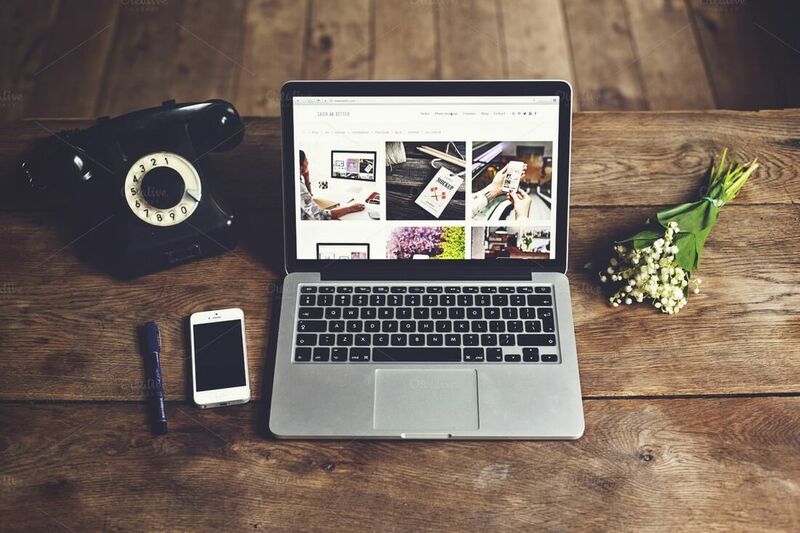 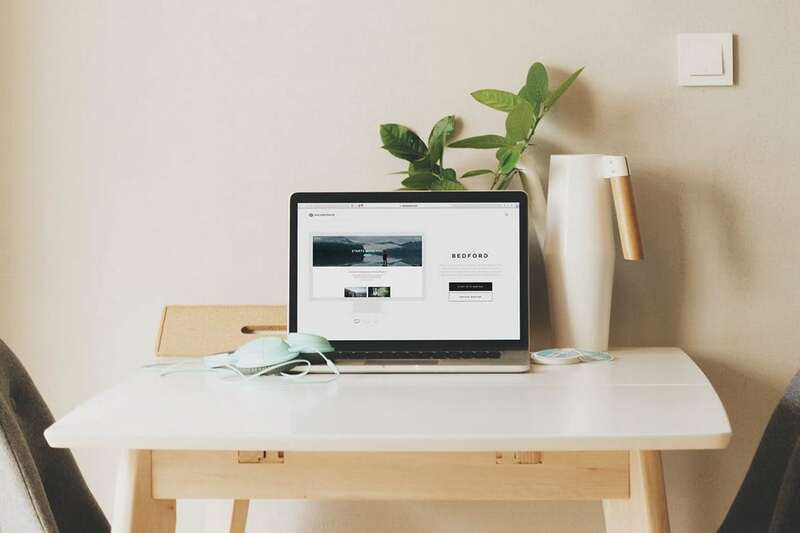 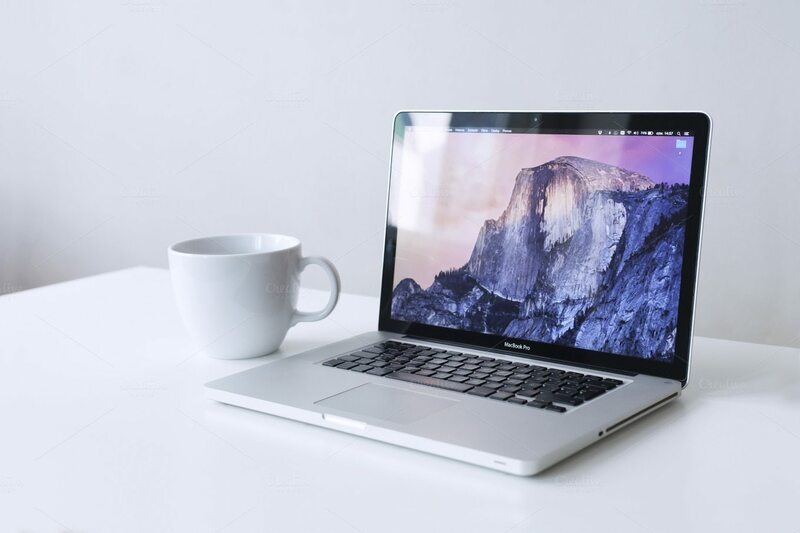 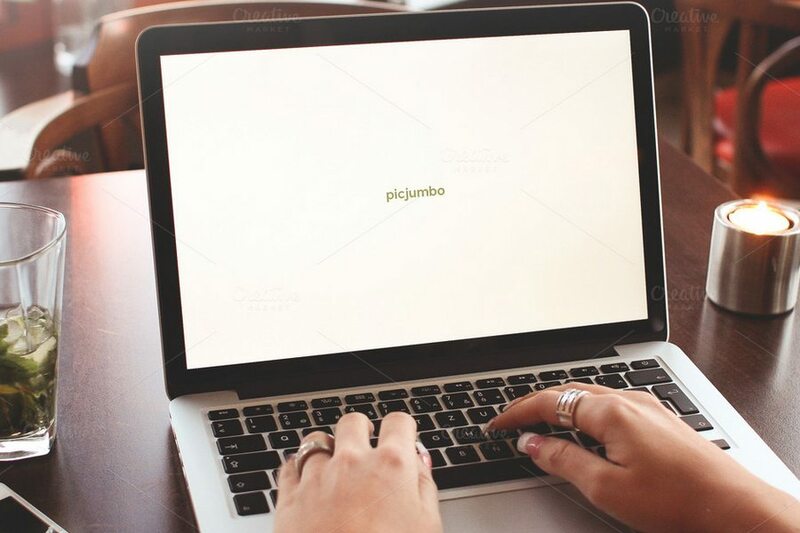 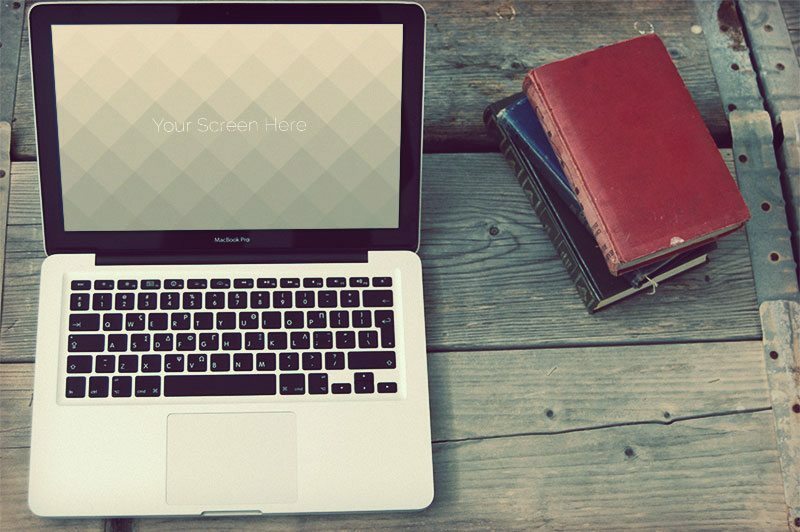 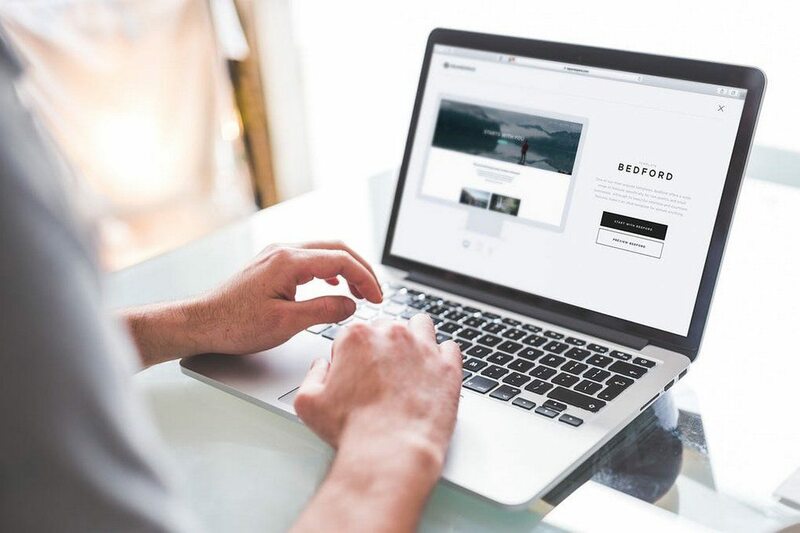 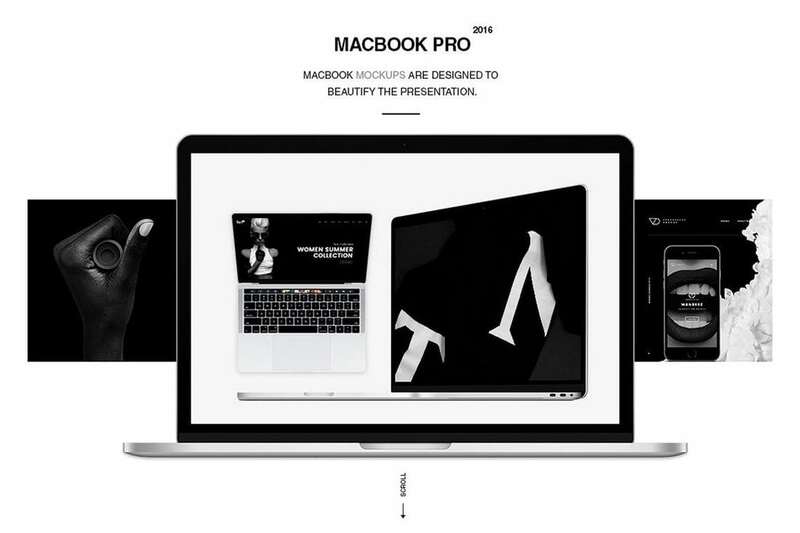 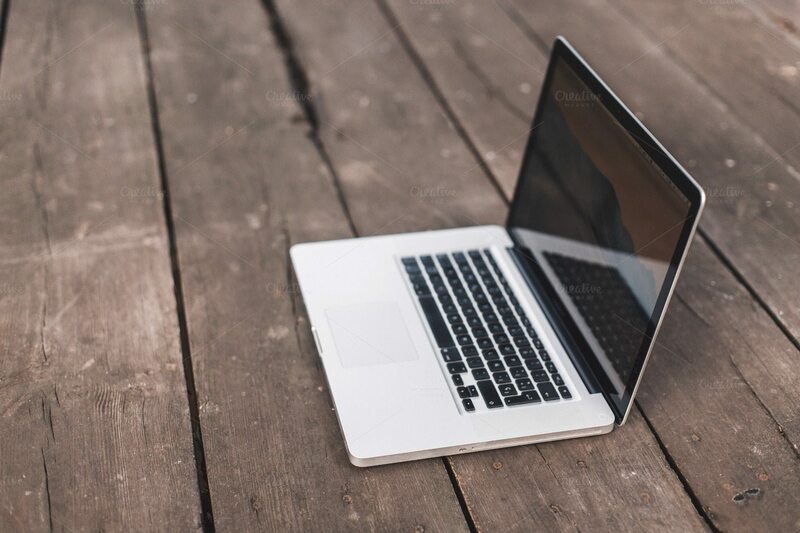 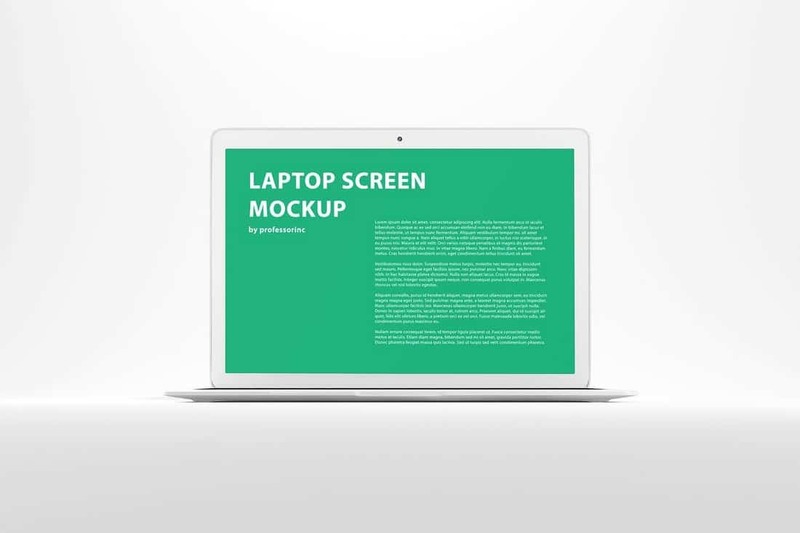 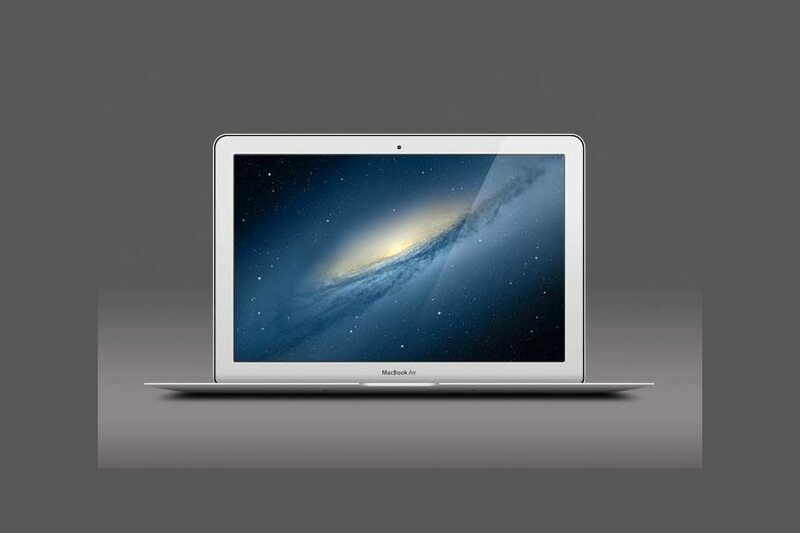 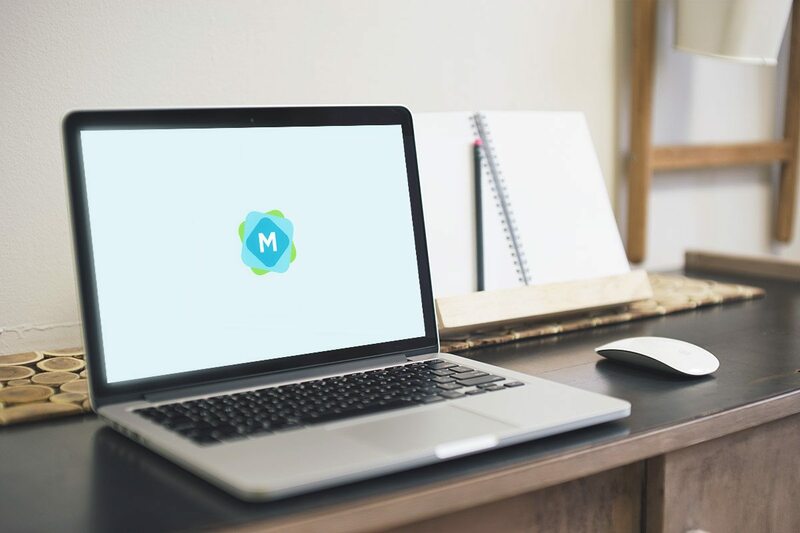 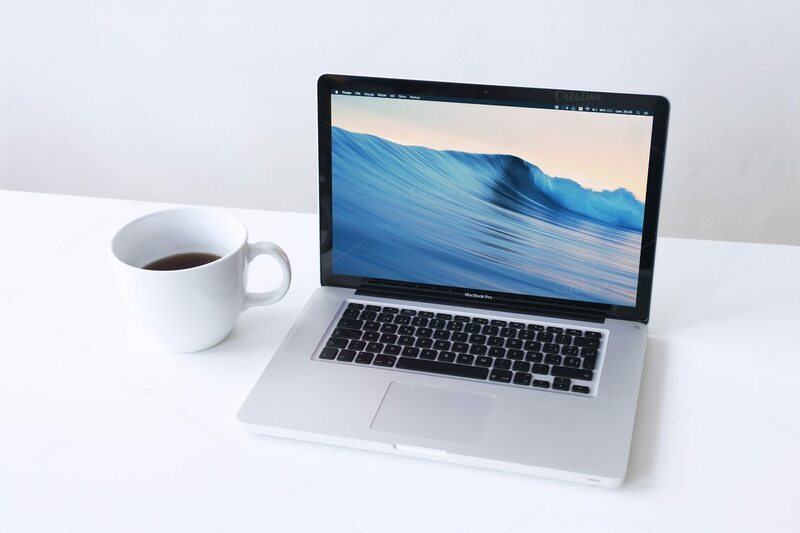 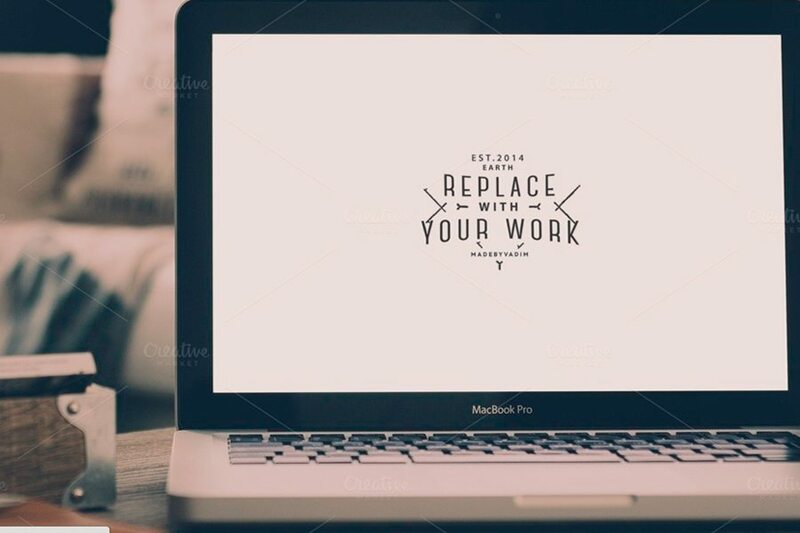 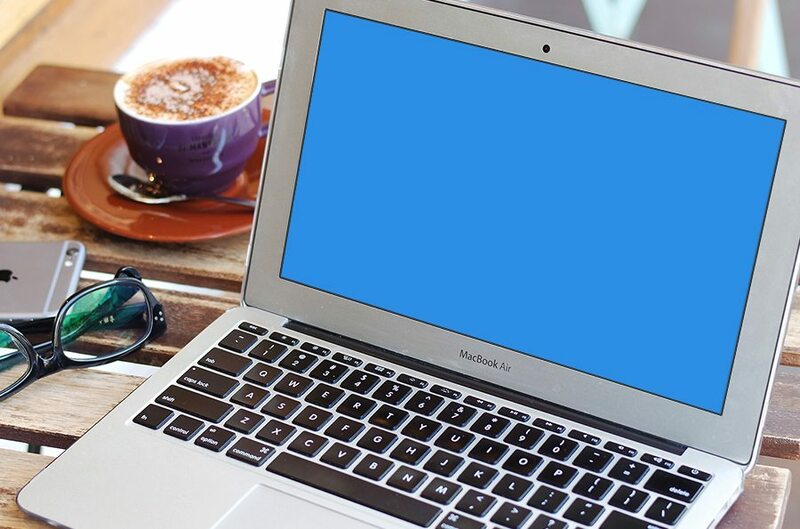 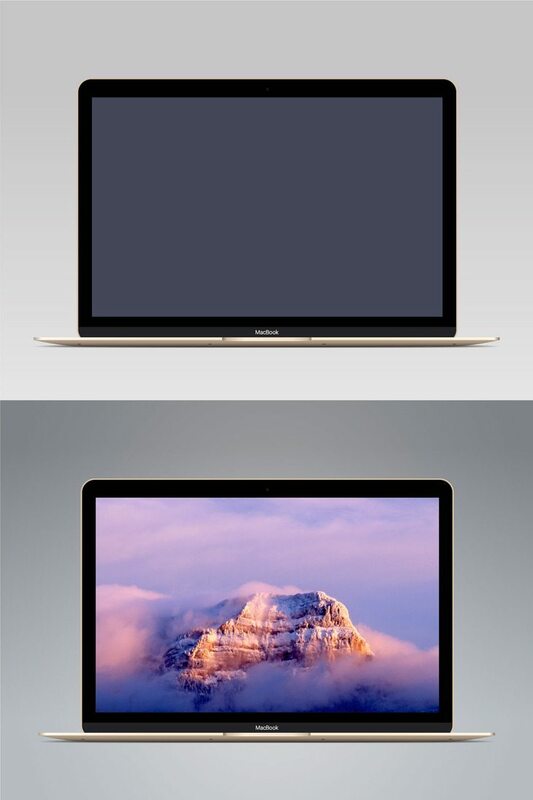 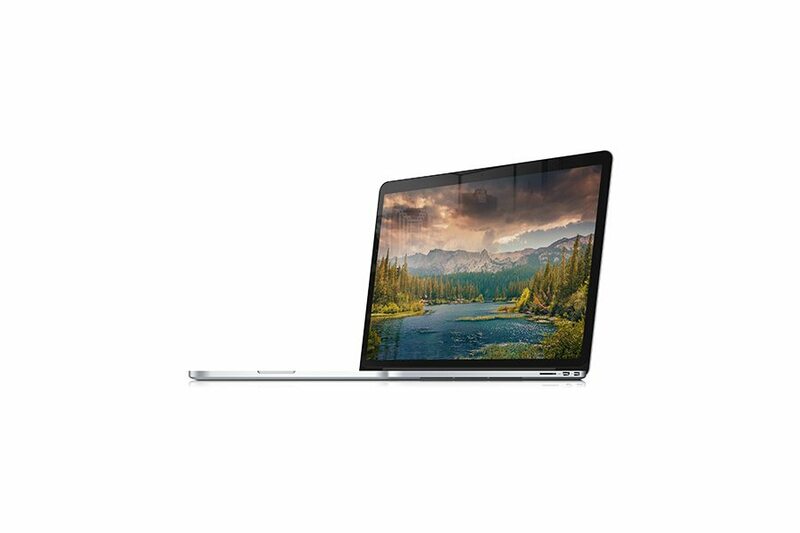 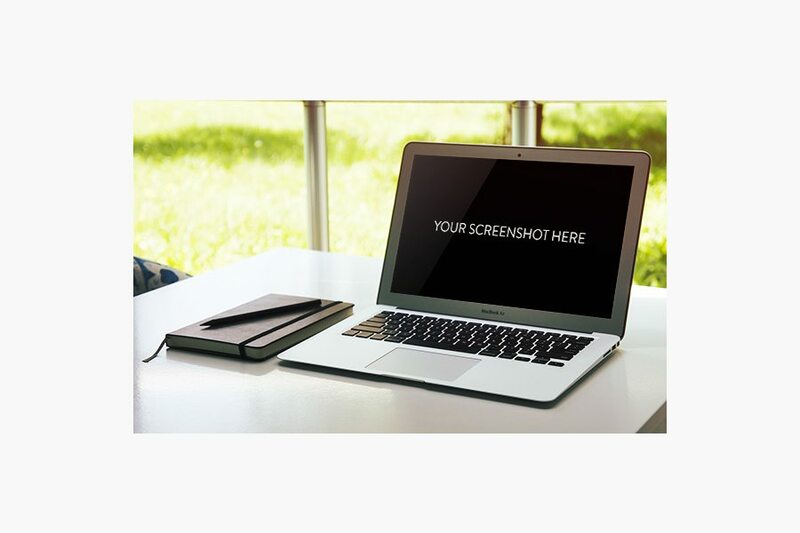 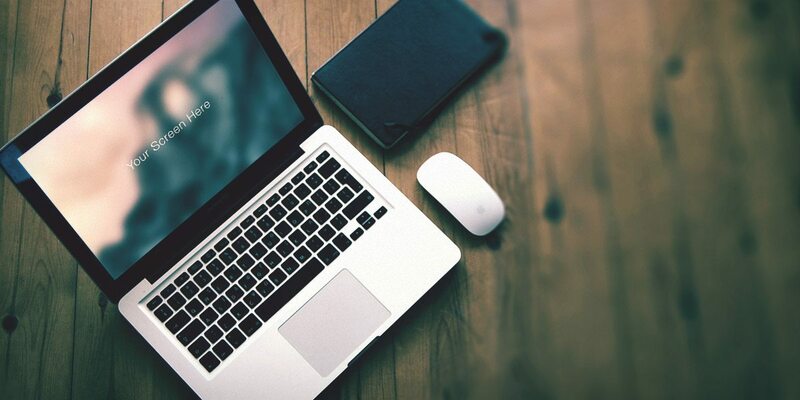 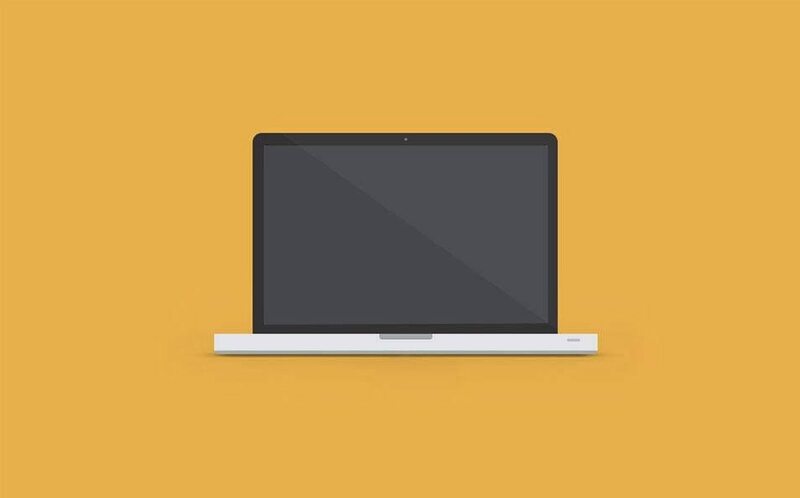 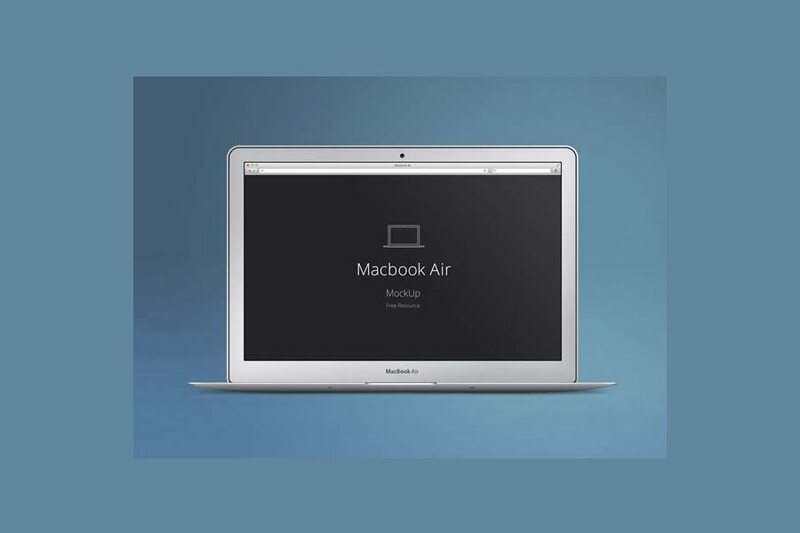 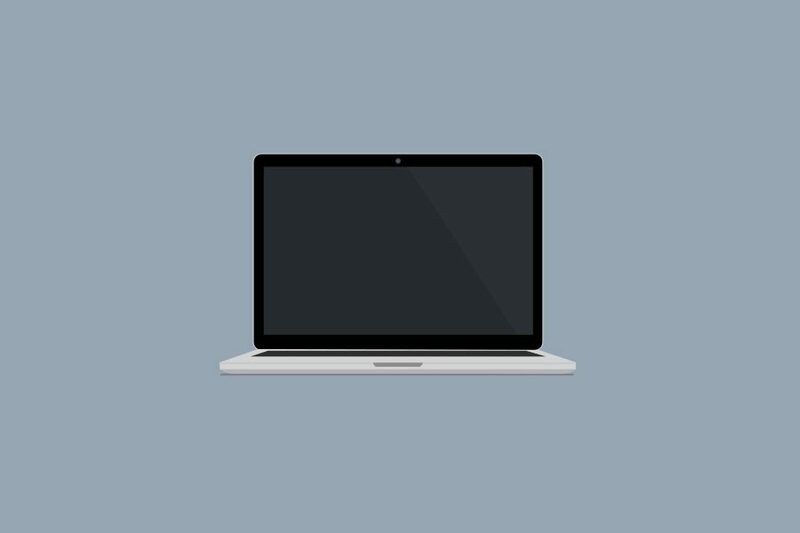 A minimalist MacBook mockup you can use in your website designs and portfolio showcase. 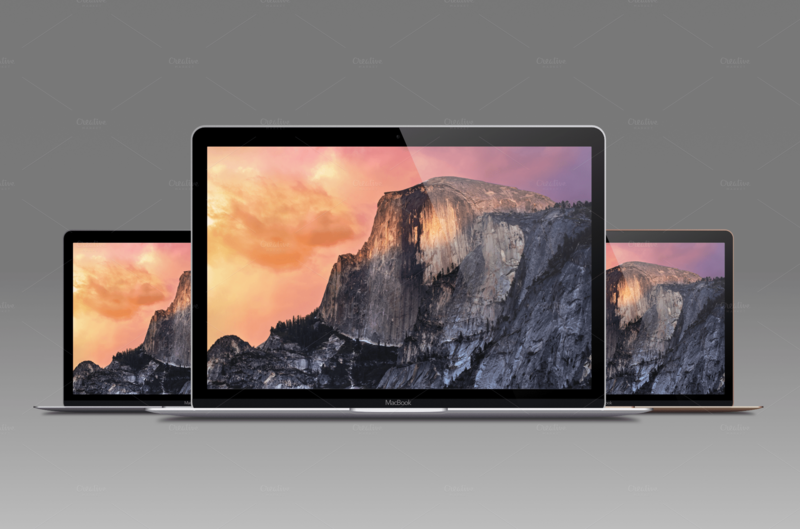 It includes 5 mockups in 4000 x 2667 resolution with various angles.